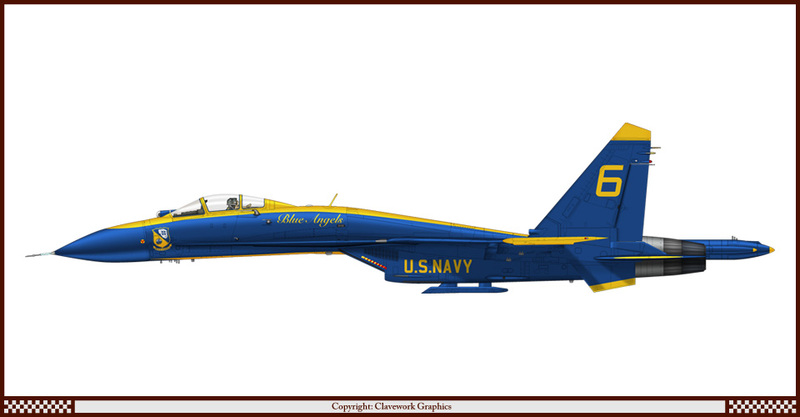 Part 6: Sukhoi Su-27 of the Blue Angels US Navy aerobatic team. 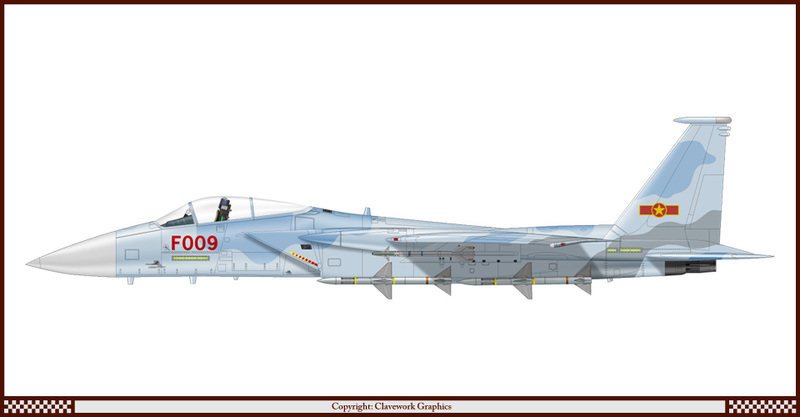 Part 7: Mikoyan-Gurevich MiG-29A of the 27th Fighter Squadron, USAF. 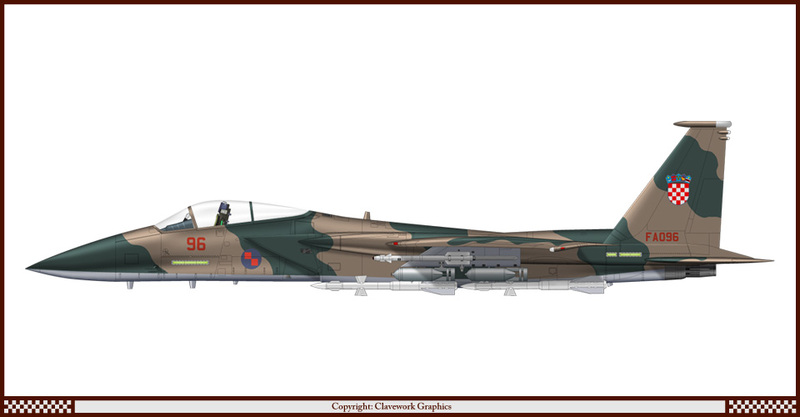 Part 9: McDonnell-Douglas F-15C of the Vietnamese Air Force. Part 12: Tornado GR4 of the Iranian Air Force. 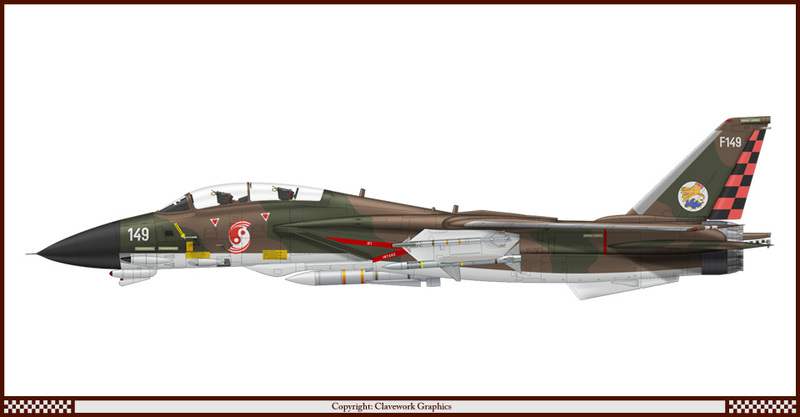 Part 13: McDonnell-Douglas F-4D of the Angolan Air Force. 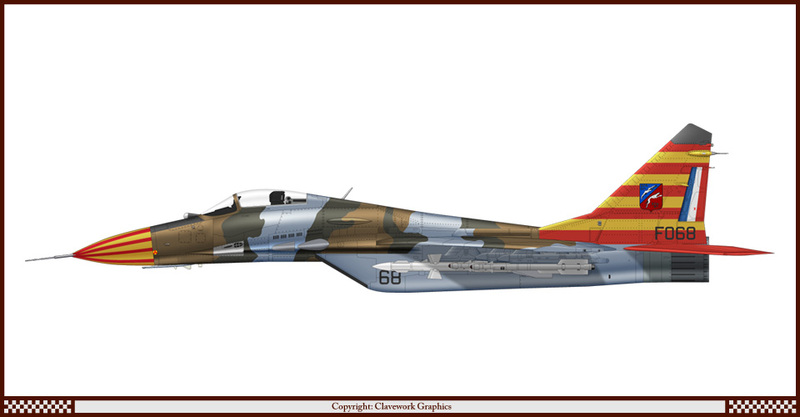 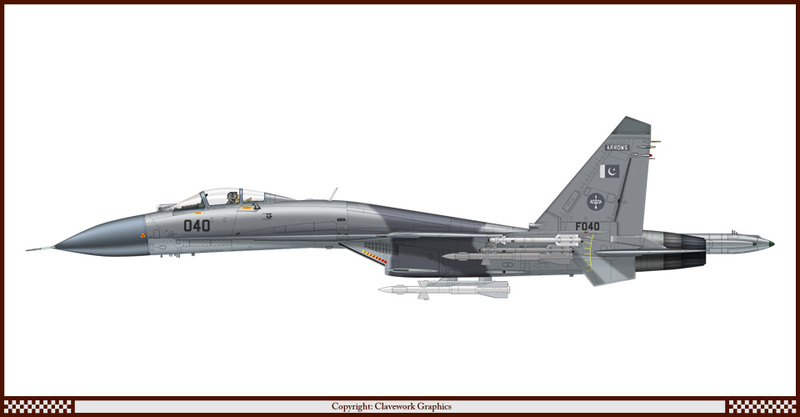 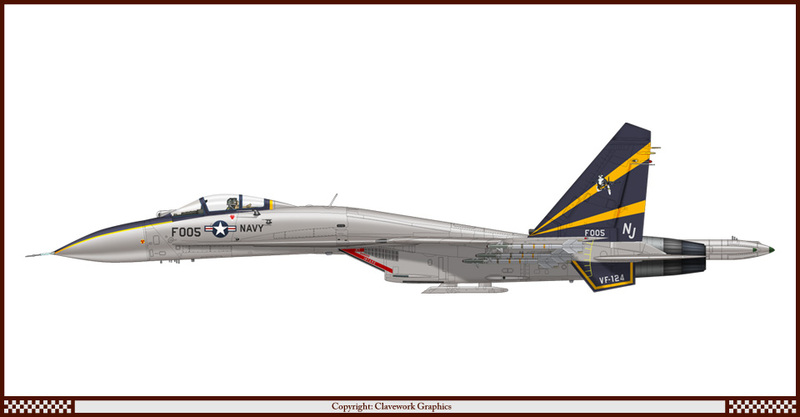 Part 14: Mikoyan-Gurevich MiG-29C of the 44th Fighter Squadron, USAF. 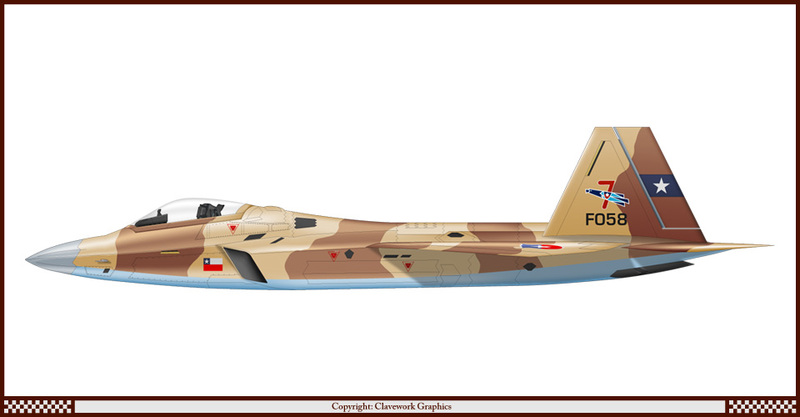 Part 15: McDonnell-Douglas F-15C of 11 PLM, Polish Air Force. 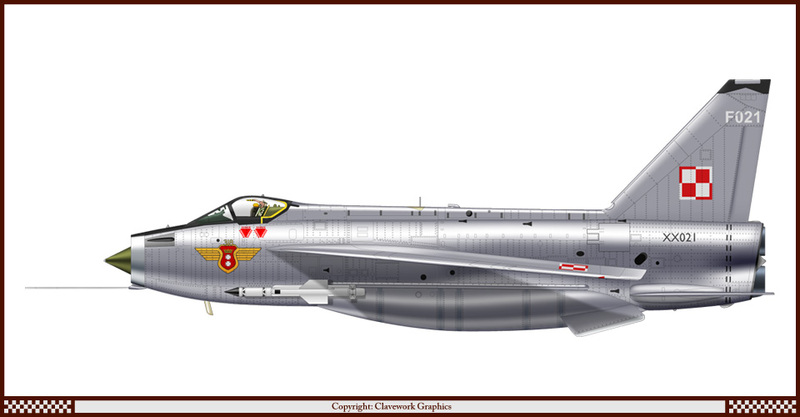 Part 16: English Electric Lightning F2A of the 335th Fighter Interceptor Squadron, USAF. 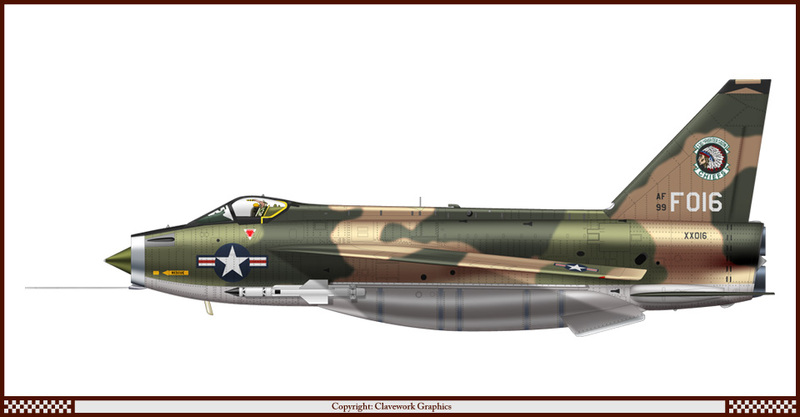 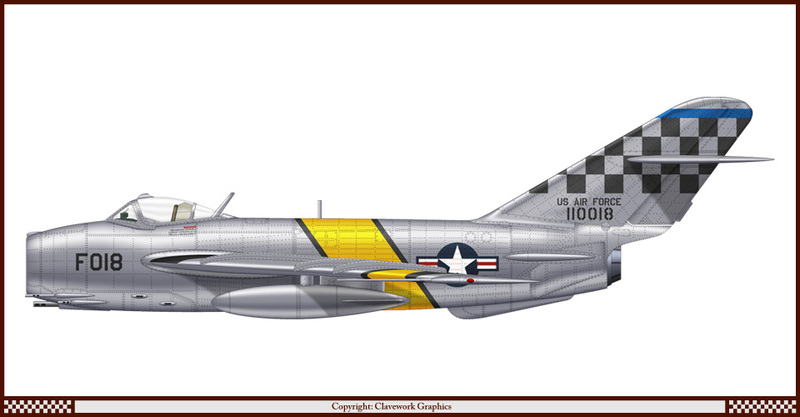 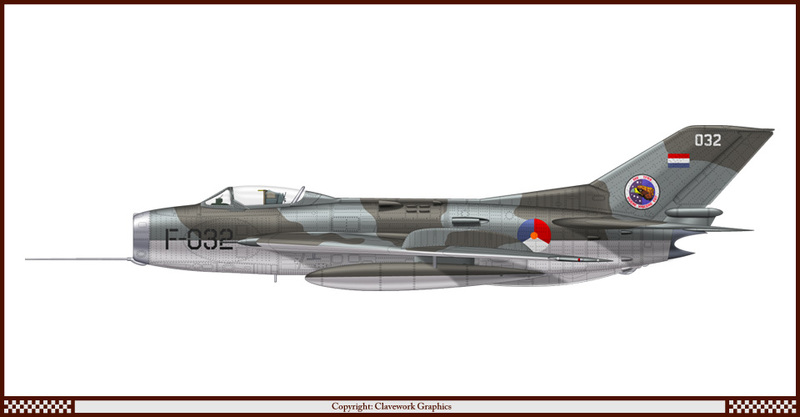 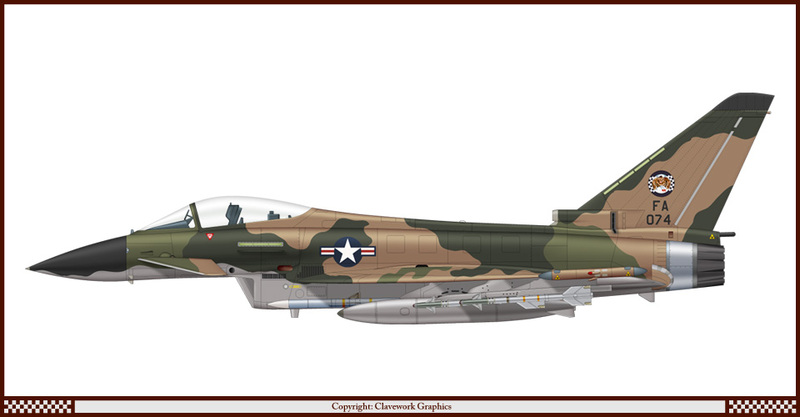 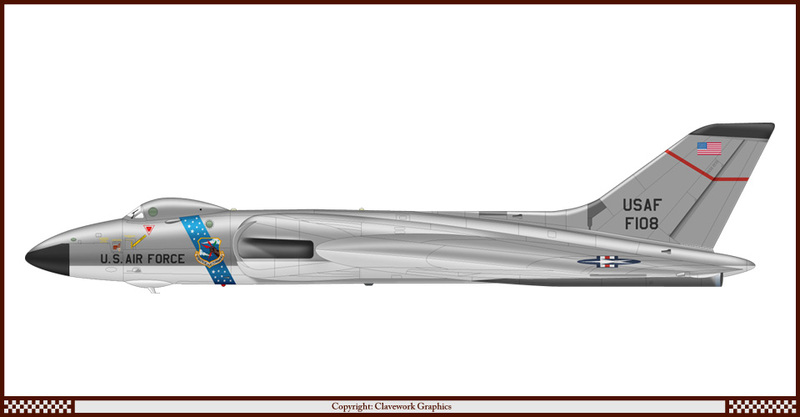 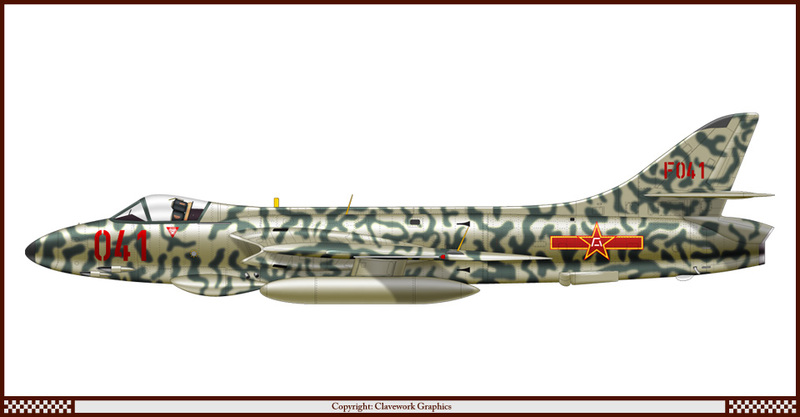 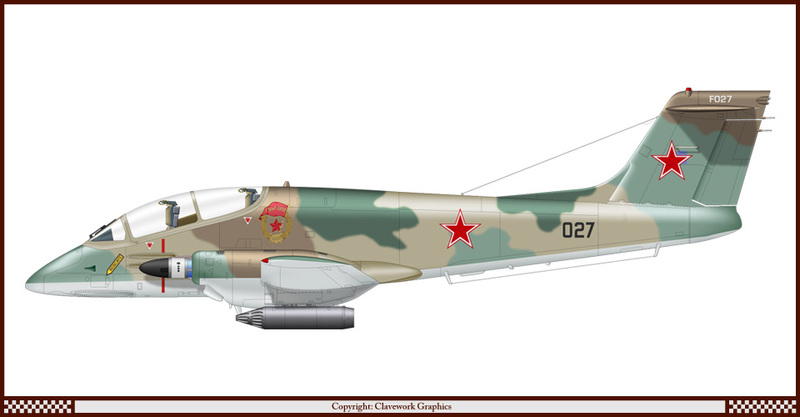 Part 18: Mikoyan-Gurevich MiG-17F of the 16th Fighter Interceptor Squadron, USAF. Part 19: Lockheed F-117A of the Chinese Air Force. 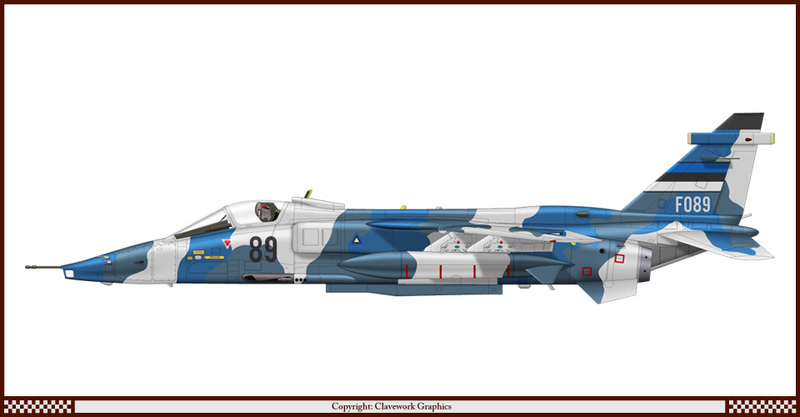 Part 20: Sukhoi Su-27 of VF-84 US Navy. 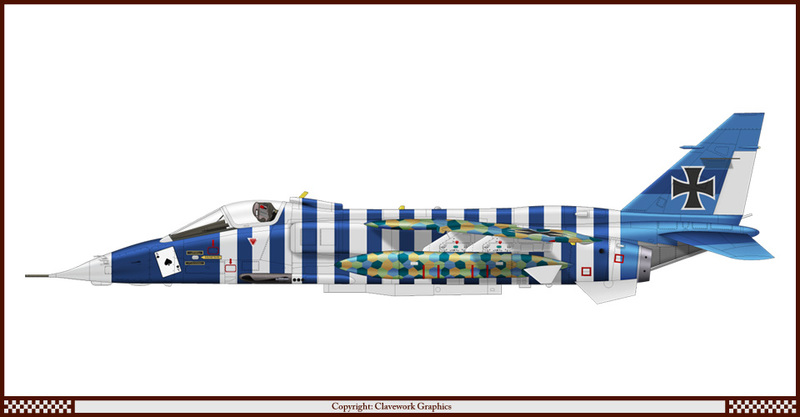 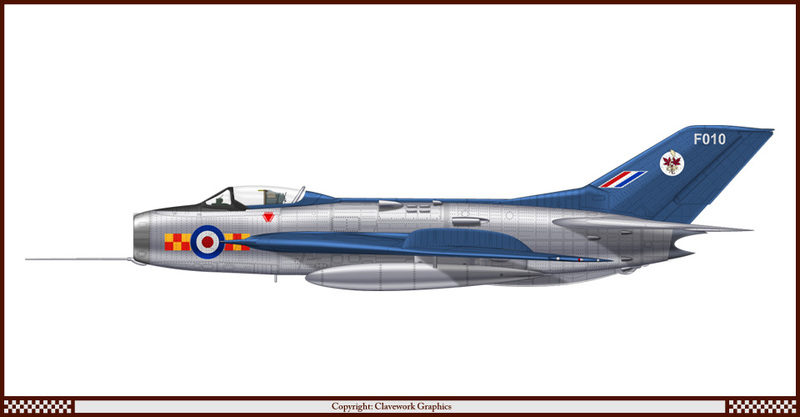 Part 21: English Electric Lightning F2A of 318 Squadron, Polish Air Force. Part 22: English Electric Lightning F53 of Grupo 2 de Bombardeo, Argentine Air Force. 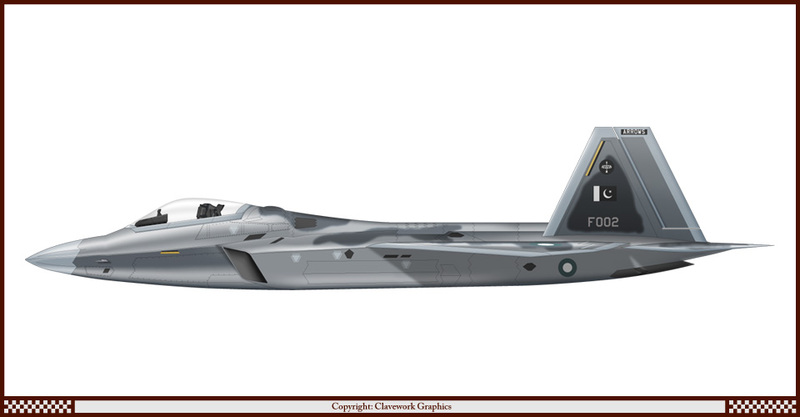 Part 23: Lockheed F-22A of the CIA. 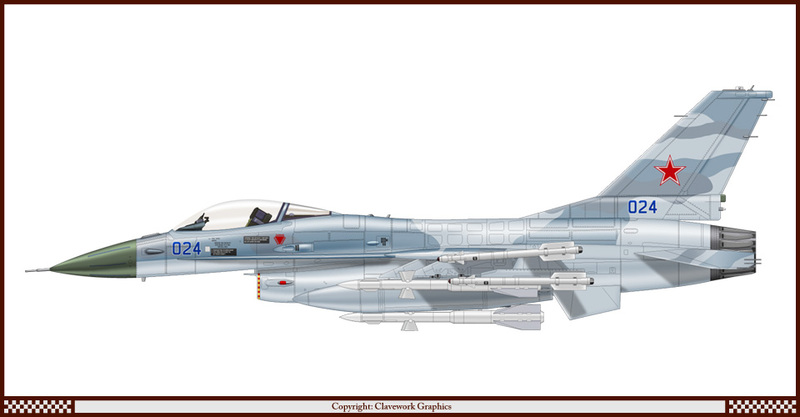 Part 24: Lockheed-Martin F-16A of the Russian Air Force. Part 28: Lockheed-Martin F-16C of JG1, Luftwaffe WW2. 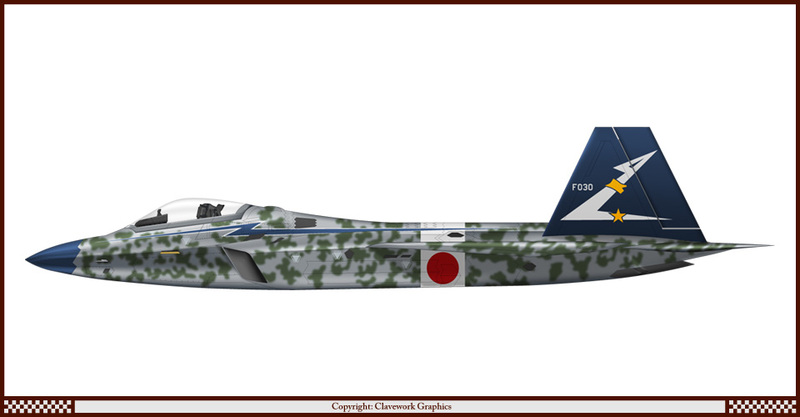 Part 30: Lockheed F-22A of 244 sentai, IJAAF WW2. 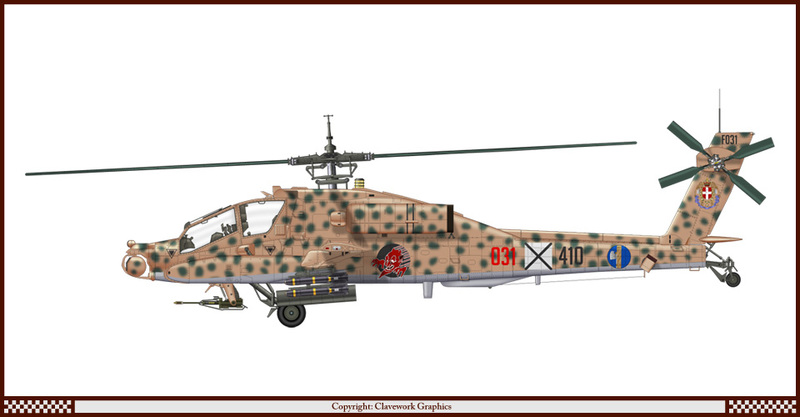 Part 31: McDonnell-Douglas AH-64A of the Italian Air Force WW2. 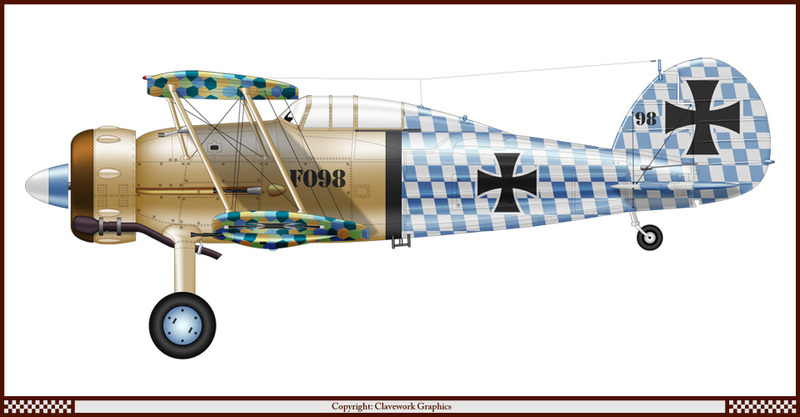 Part 34: Dewoitine D.520 of NJG1, Luftwaffe WW2. 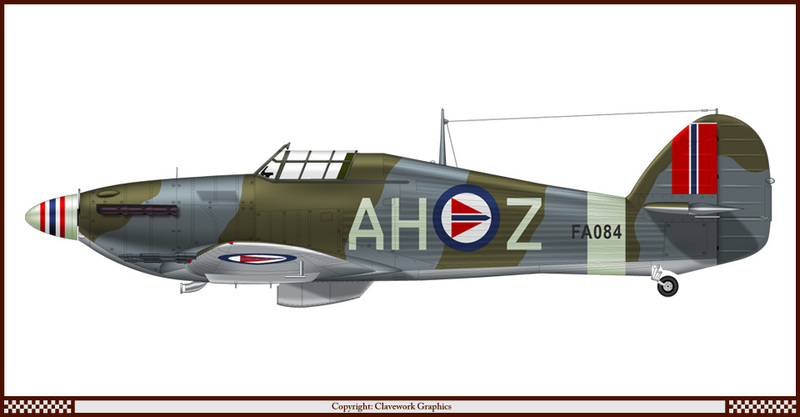 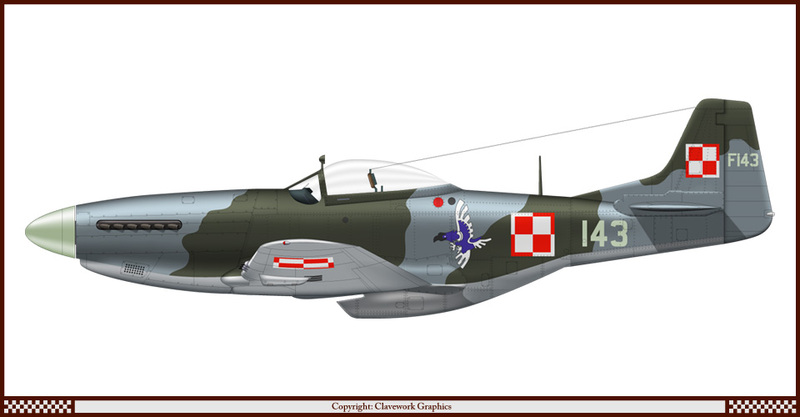 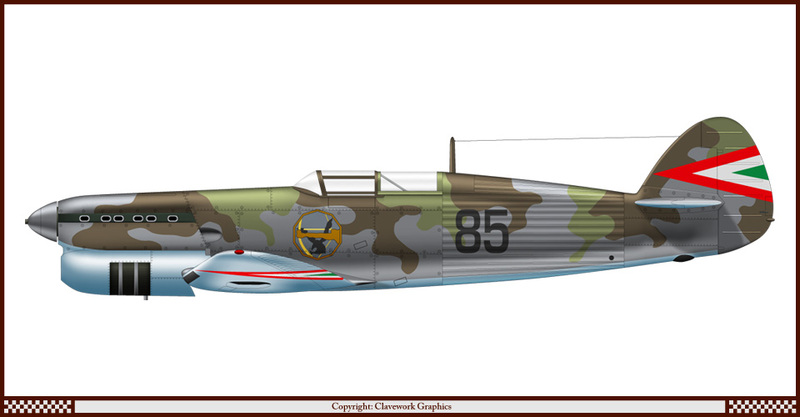 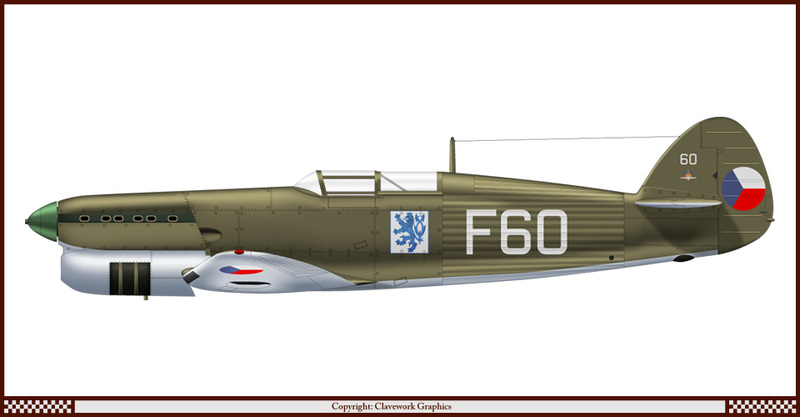 Part 35: IAR.80 of 123 Esk, Polish Air Force. 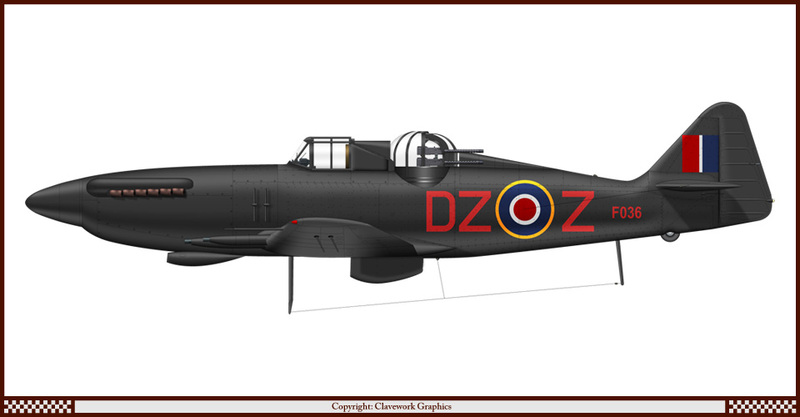 Part 36: Super-Defiant night-fighter of 151 Squadron RAF. Part 37: Sukhoi Su-27 of 9 Squadron, Pakistan Air Force. 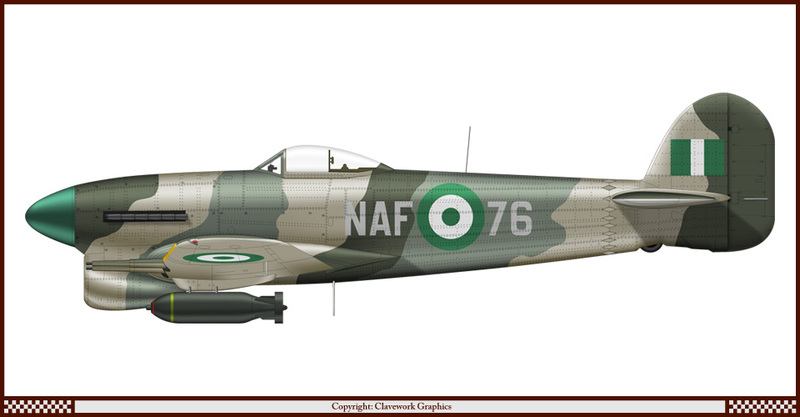 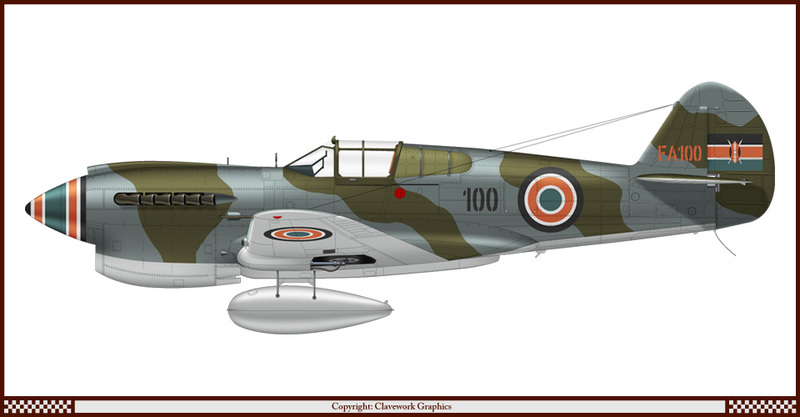 Part 38: Messerschmitt Bf-109 F2 of 14 Squadron, Pakistan Air Force. Part 39: Lockheed F-22A of the Philippines Air Force. 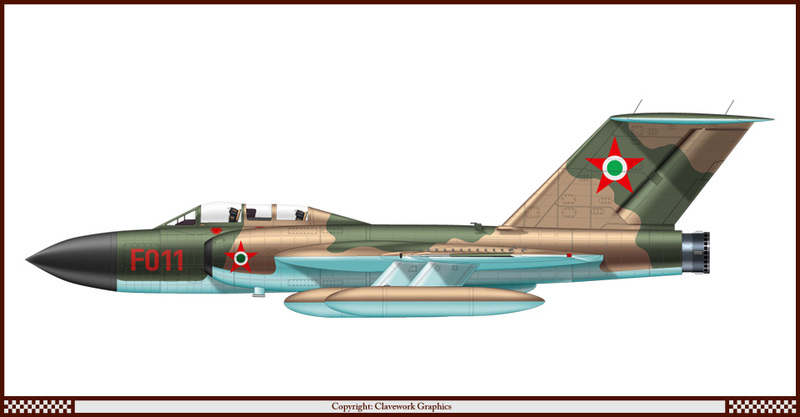 Part 40: Sukhoi Su-27 of 11 Squadron, Pakistan Air Force. 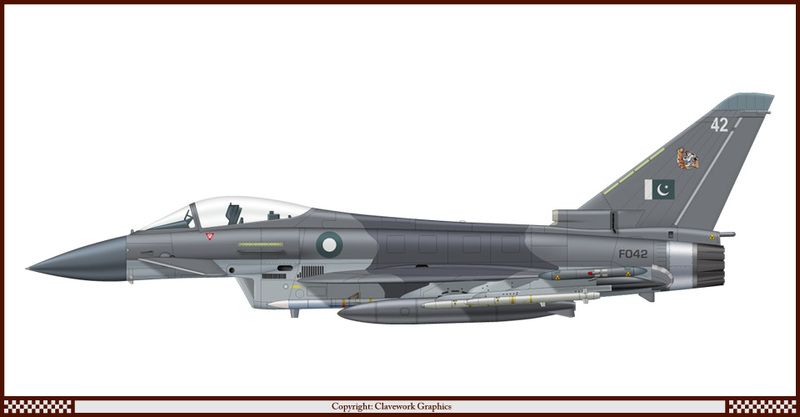 Part 42: Eurofighter Typhoon of 17 Squadron, Pakistan Air Force. 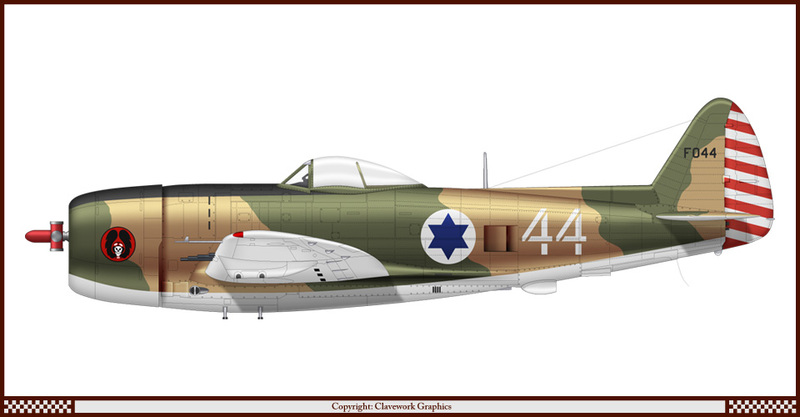 Part 44: Republic P-47D of 101 Squadron, Israeli Defence Force. 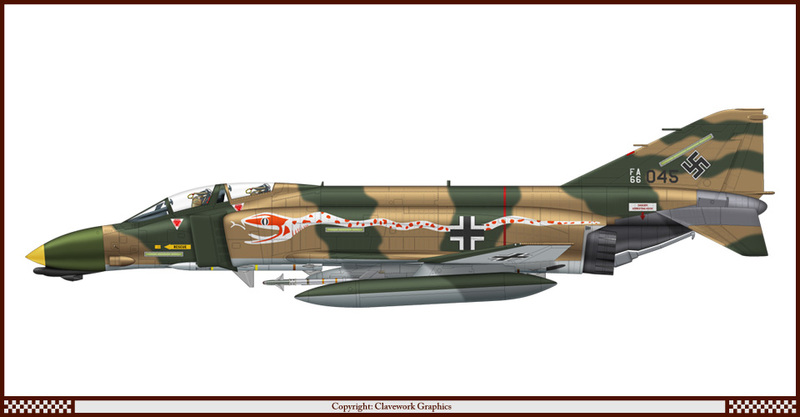 Part 45: McDonnell-Douglas F-4D of 6/StG2, Luftwaffe WW2. 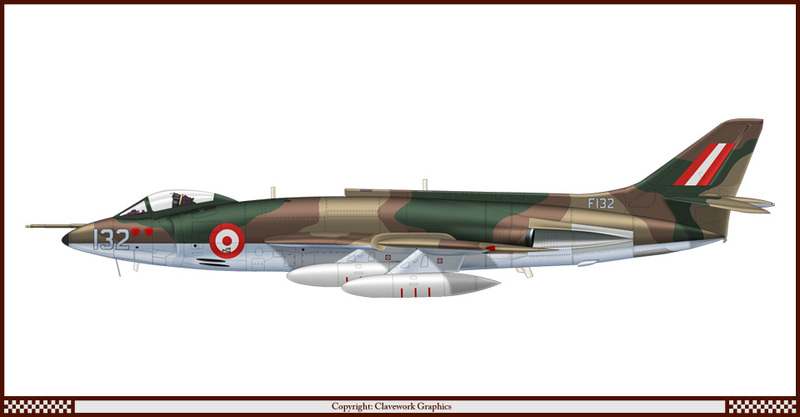 Part 46: Mikoyan-Gurevich MiG-29A of the EC1/2, French Air Force. 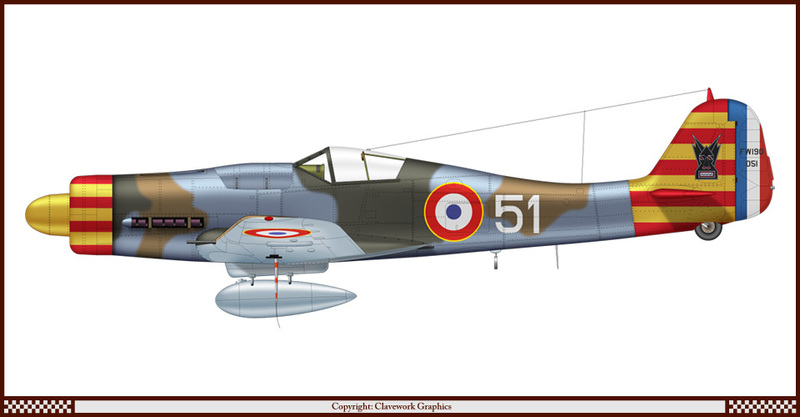 Part 51: Focke-Wulf Fw-190 D9 of GCIII/6 Vichy French Air Force. 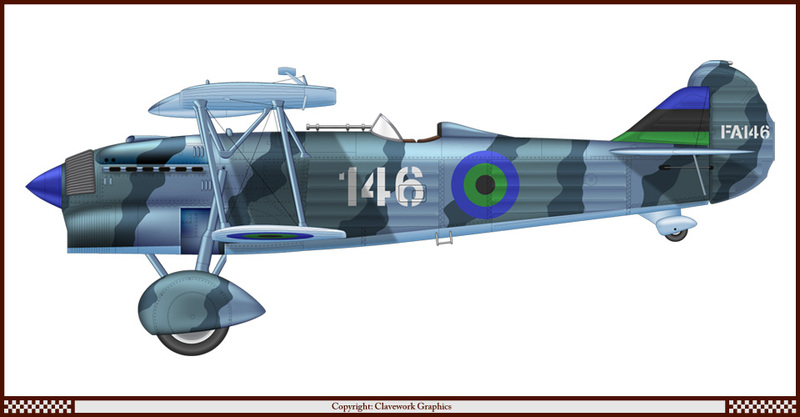 Part 53: Supermarine Spitter Mk I of the 151 Squadron RAF. 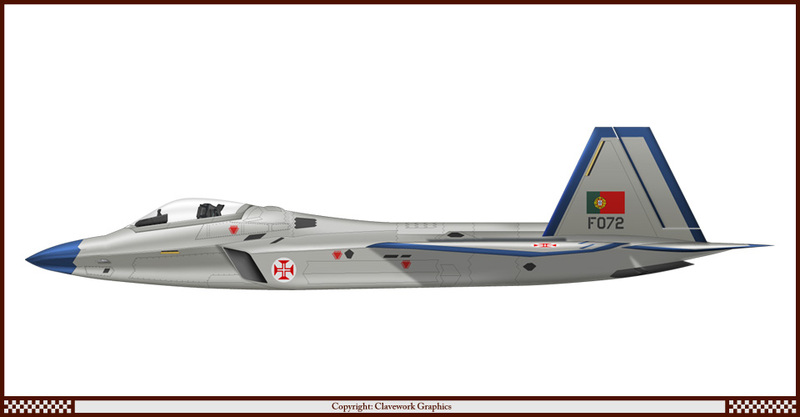 Part 58: Lockheed F-22A of Grupo 7, Chilean Air Force. 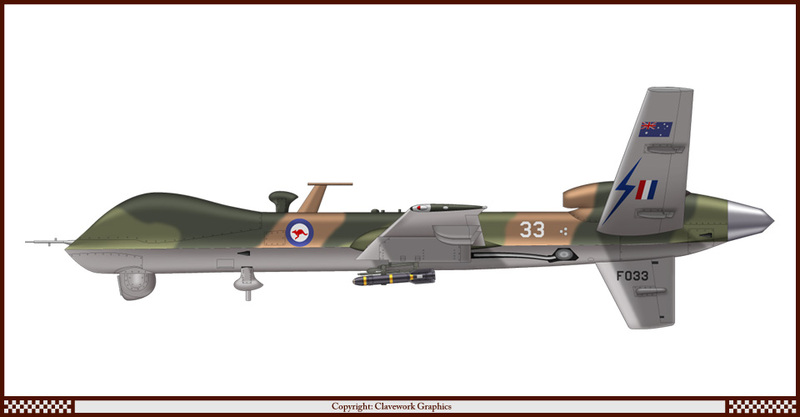 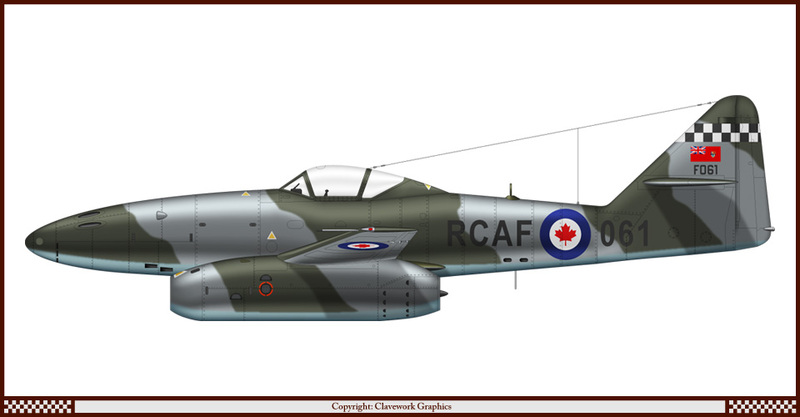 Part 61: Me262A of 441 Squadron Royal Canadian Air Force. 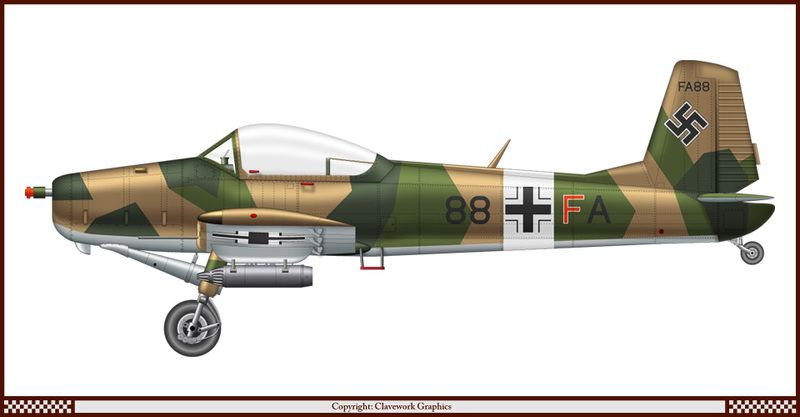 Part 63: Messerschmitt Bf-109 E3 of Jasta 16b Luftstreitkrafte WW1. 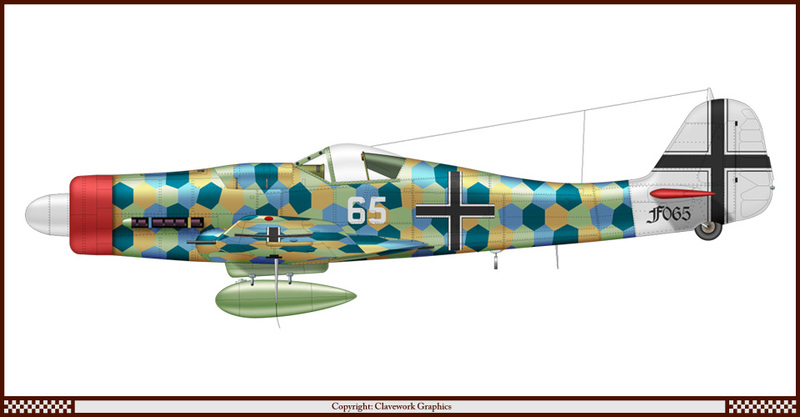 Part 65: Focke-Wulf Fw-190 D9 of Jasta 15 Luftstreitkrafte WW1. 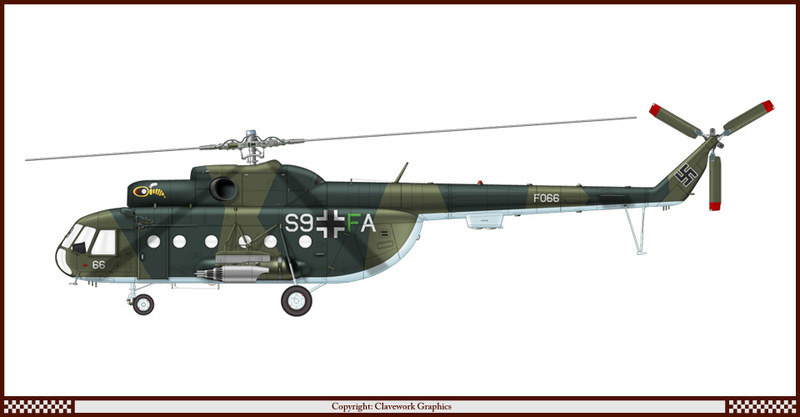 Part 66: Mil Mi8 of ZG1, Luftwaffe WW2. 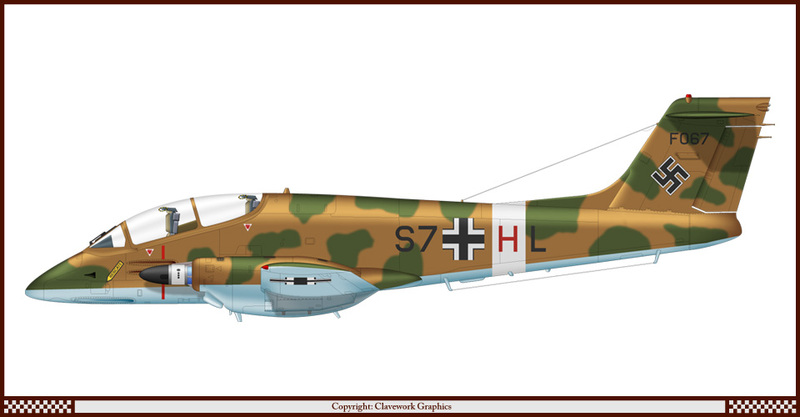 Part 67: FMA Pucara of 3/StG3, Luftwaffe WW2. Part 68: Mikoyan-Gurevich MiG-29A of the GCII/3, Vichy French Air Force. 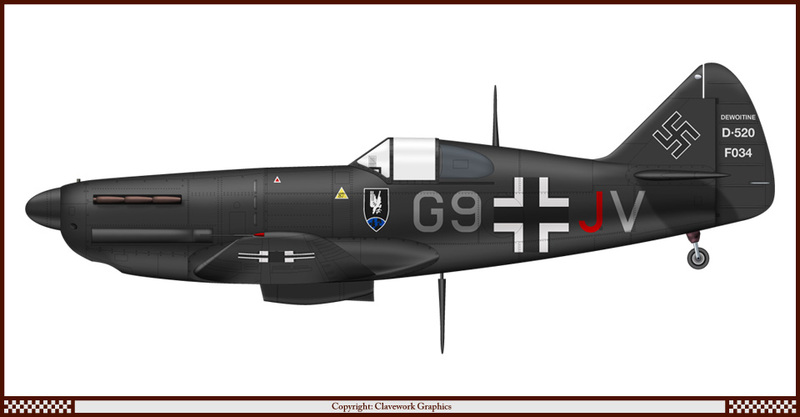 Part 69: Focke-Wulf Fw-190 A6 of Jasta 79b Luftstreitkrafte WW1. 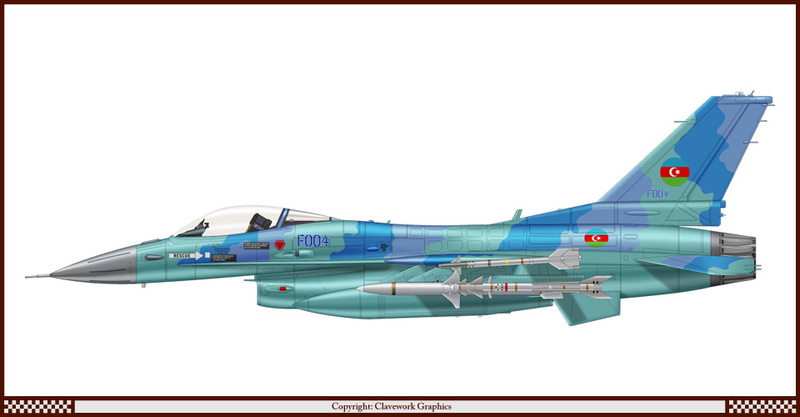 Part 72: Lockheed F-22A of 301 Esq Portuguese Air Force. 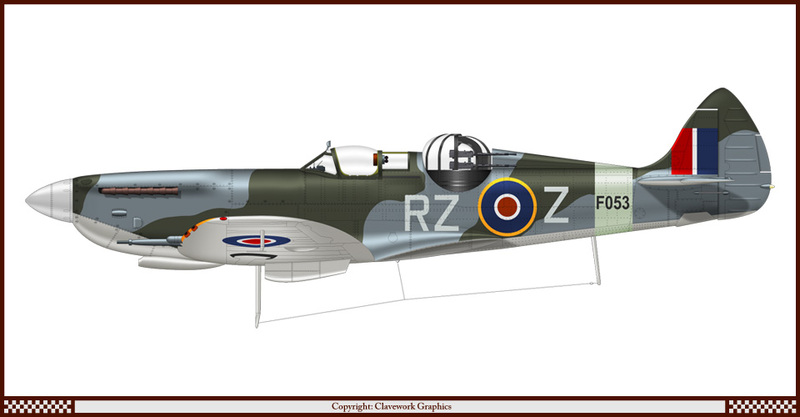 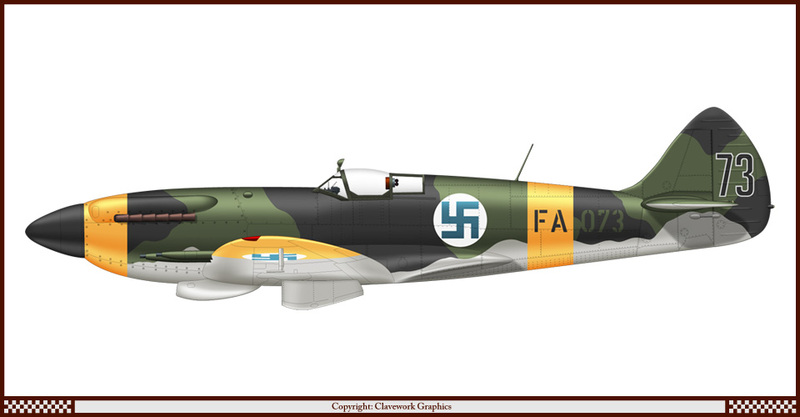 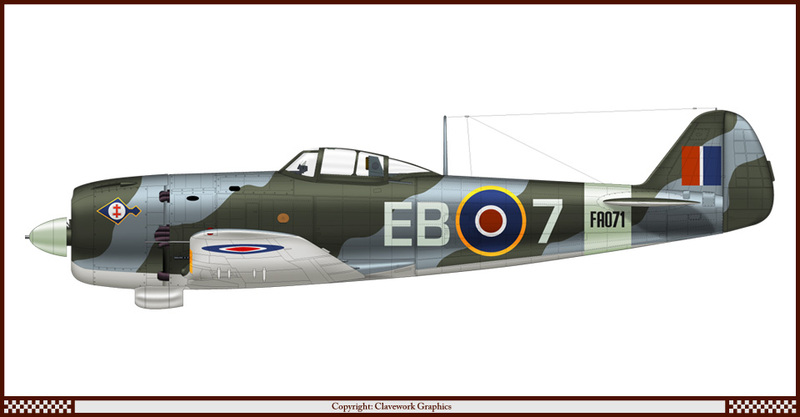 Part 73: Supermarine Spitfire F21 of 2LeLv26, Finnish Air Force. Part 74: Eurofighter Typhoon of the 78th Fighter Squadron, USAF. 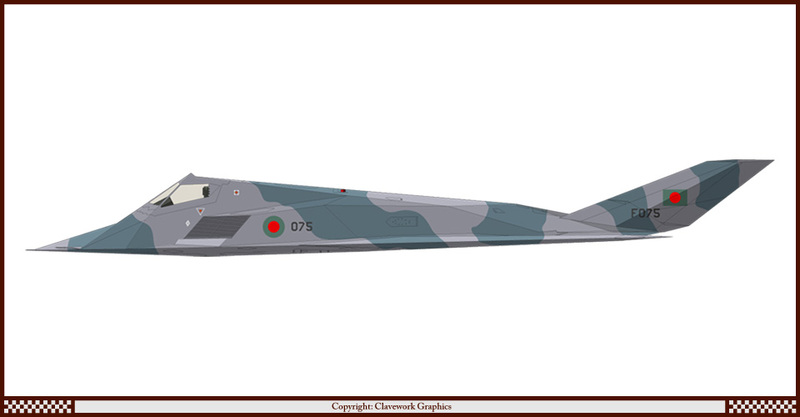 Part 75: Lockheed F-117A of 5 Squadron Bangladesh Air Force. 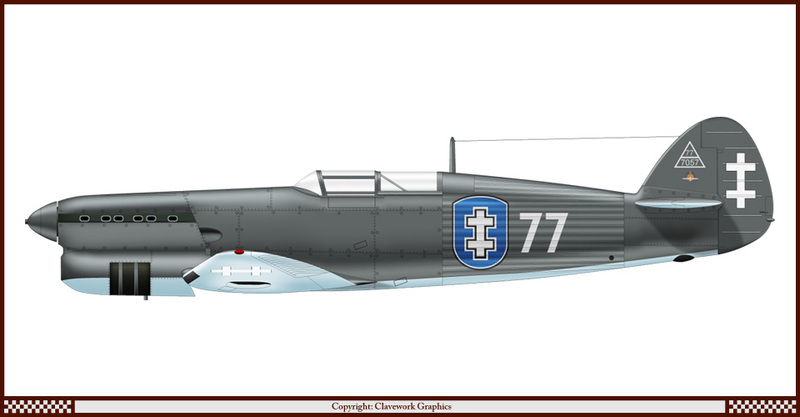 Part 79: Messerschmitt Bf-109 F2 of Jasta 23b Luftstreitkrafte WW1. 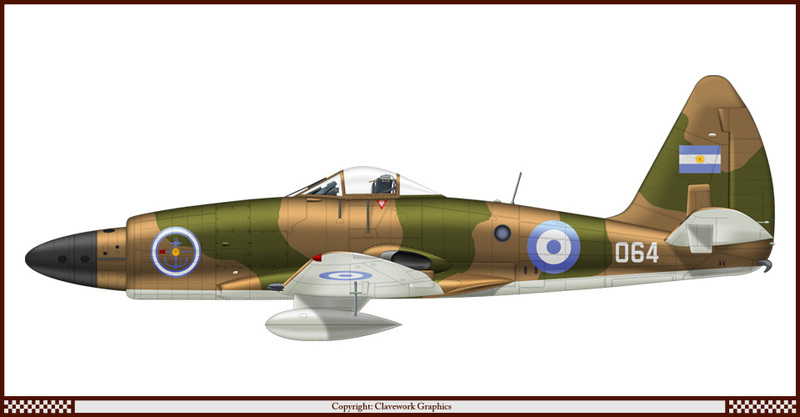 Part 80: FIAT G-55 of 85 Squadron RAF. Part 81: Lockheed F-22A of JG52, Luftwaffe WW2. 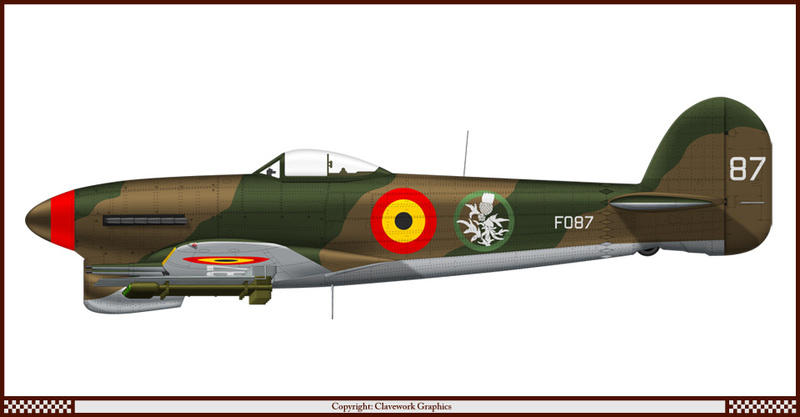 Part 82: Republic P-51D Mustang of the Spanish Republican Air Force. 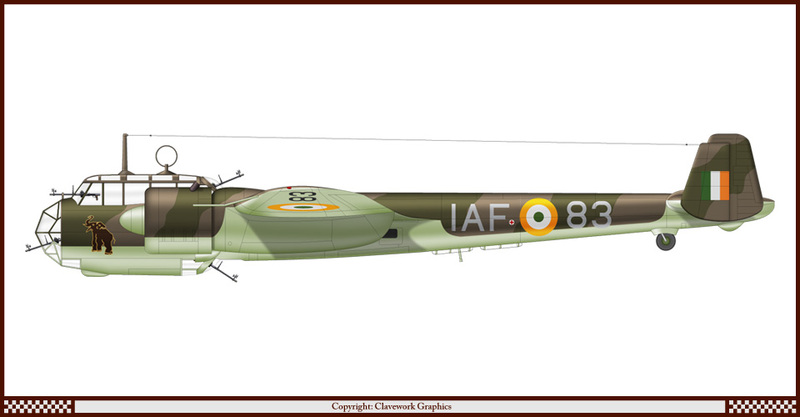 Part 83: Dornier Do-17Z of 5 Squadron, Indian Air Force. 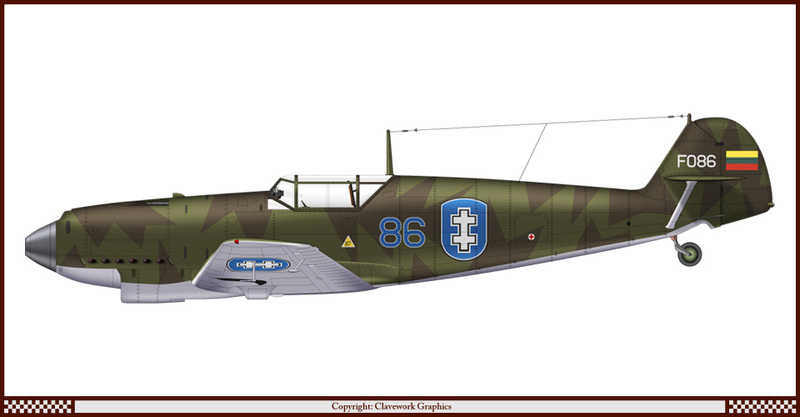 Part 86: Messerschmitt Bf-109 D1 of the Lithuanian Air Force. 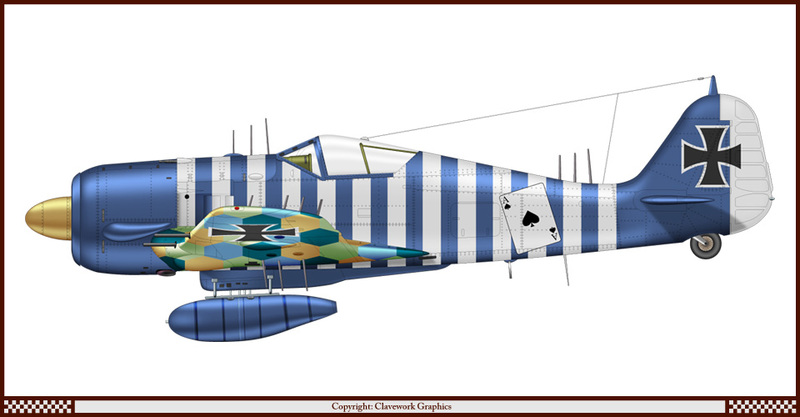 Part 87: Hawker Typhoon of 1 Escadrille, Belgian Air Force. 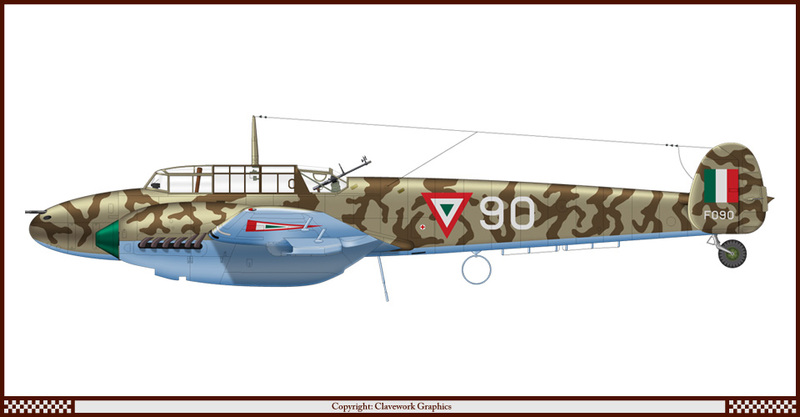 Part 88: Soko Kraguj of 2/StG2, Luftwaffe WW2. 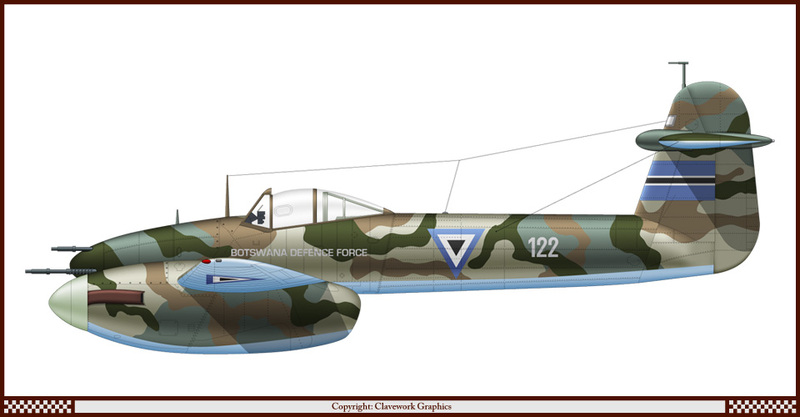 Part 91: Messerschmitt Me-163B of 113 Squadron, Israeli Defence Force. 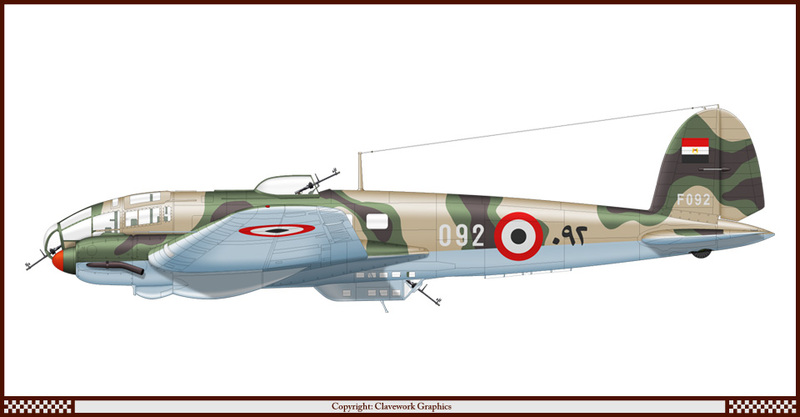 Part 92: Heinkel He-111 of the Egyptian Air Force. 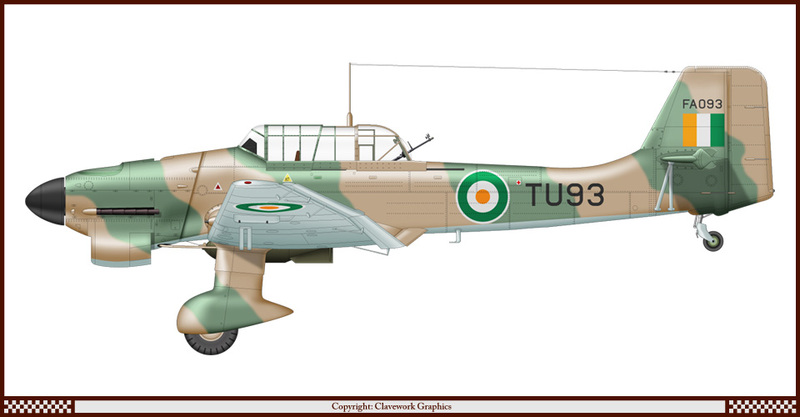 Part 93: Junkers Ju-87 B2 of the Ivory Coast Air Force. Part 95: Kawasaki Ki-61Tei of the 83rd Fighter Squadron, USAF. 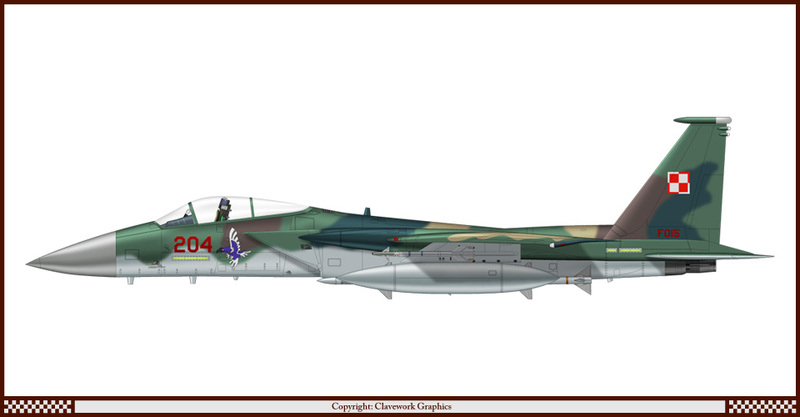 Part 96: McDonnell-Douglas F-15C of the Croatian Air Force. 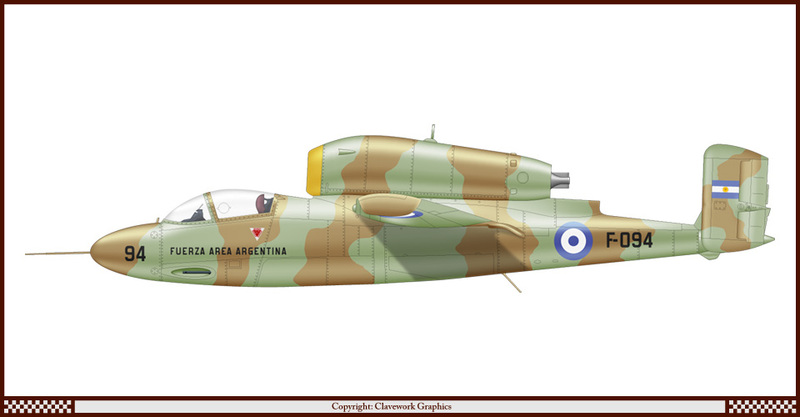 Part 101: Arado AR-68F of the Kingdom of Hejaz Air Force. 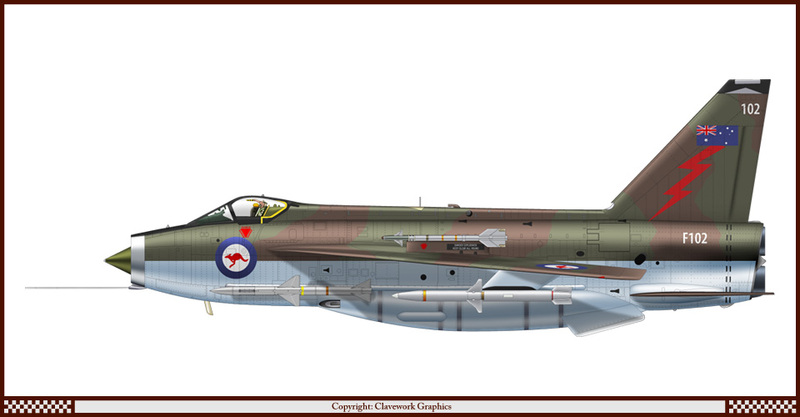 Part 102: English Electric Lightning F53 of 2 Squadron RAAF. 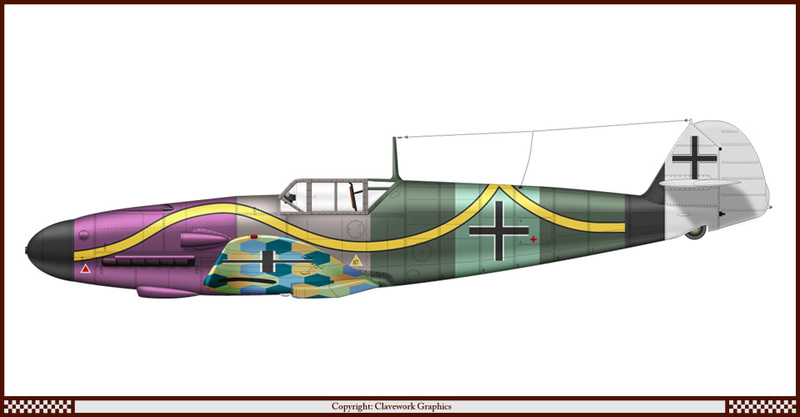 Part 103: Focke-Wulf Fw-190 A8 of Mephisto's Army. 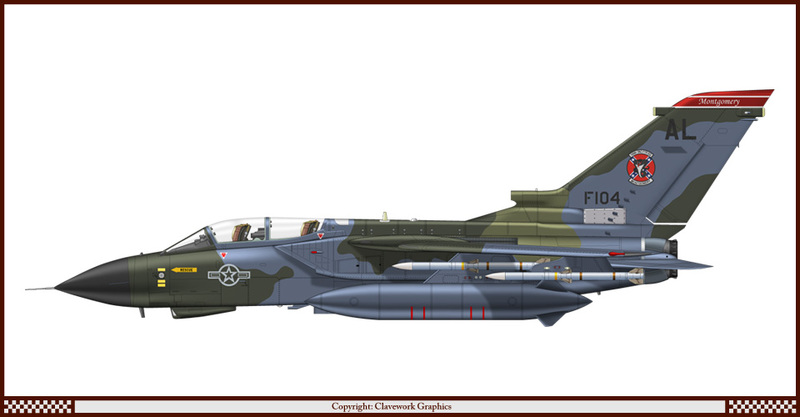 Part 104: Tornado GR4 of the Alabama Air National Guard. 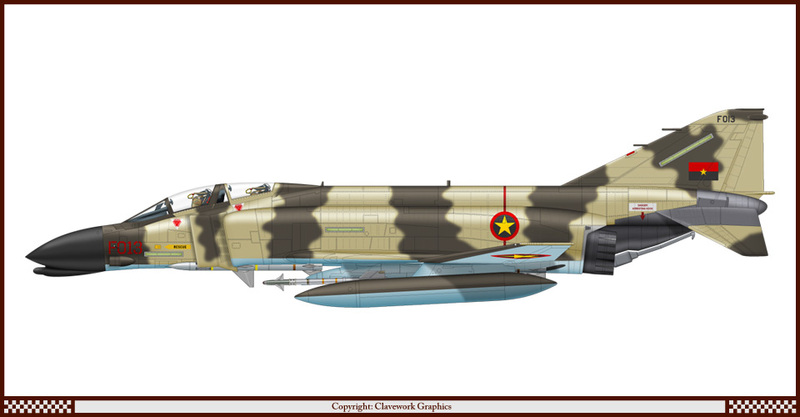 Part 105: Grumman F-4F of the Sudanese Air Force. 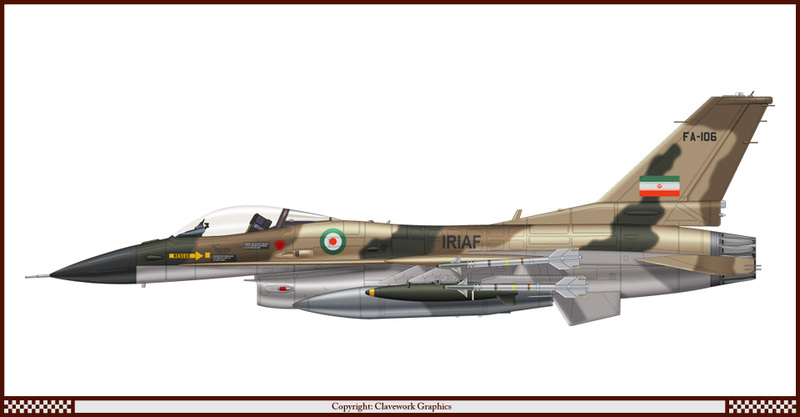 Part 106: Lockheed-Martin F-16C of the Iranian Air Force. 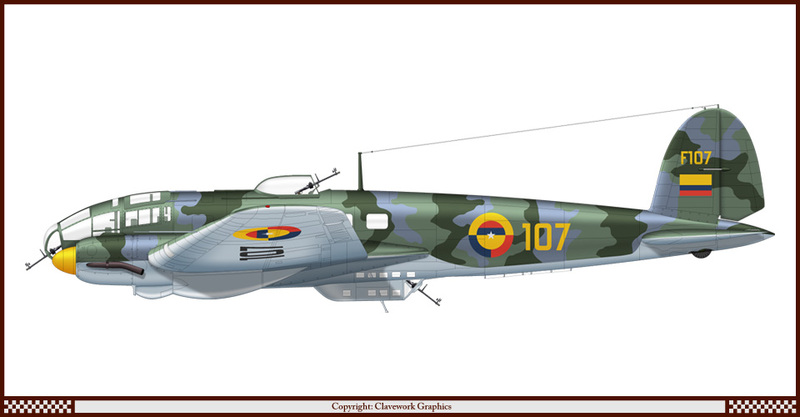 Part 107: Heinkel He-111 of the Colombian Air Force. 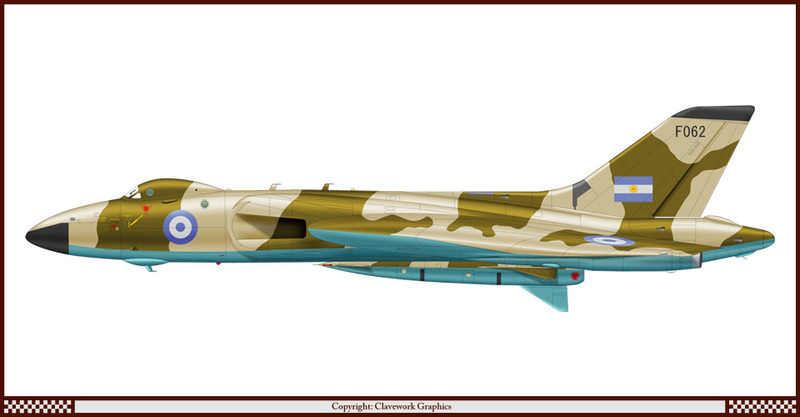 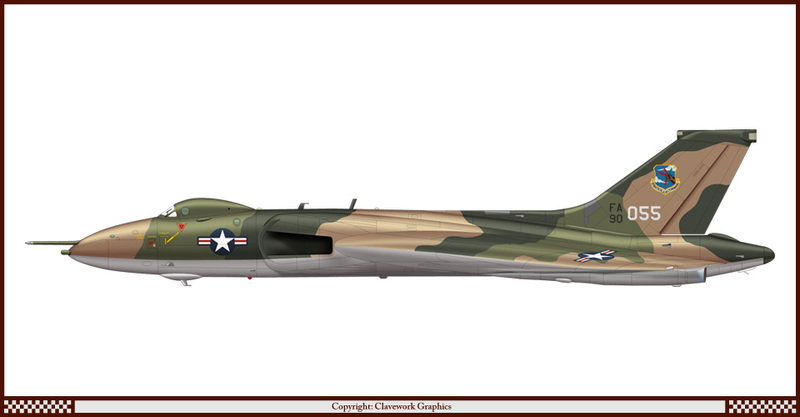 Part 108: Avro Vulcan B.1 of the Strategic Air Command USAF. Part 109: Eurofighter Typhoon of 302 hikotai Japanese Self Defence Air Force. 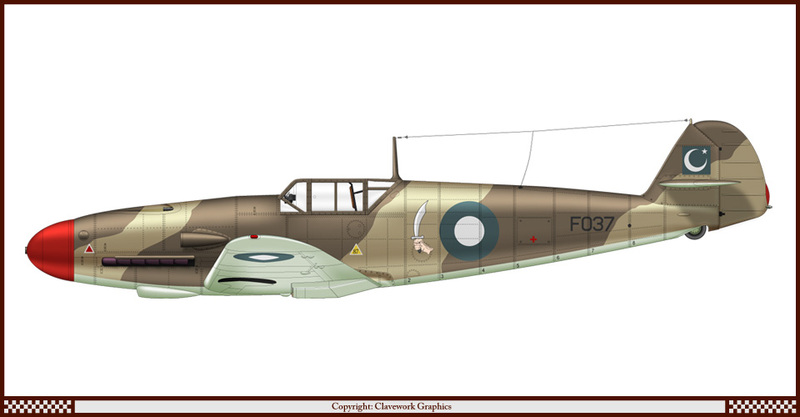 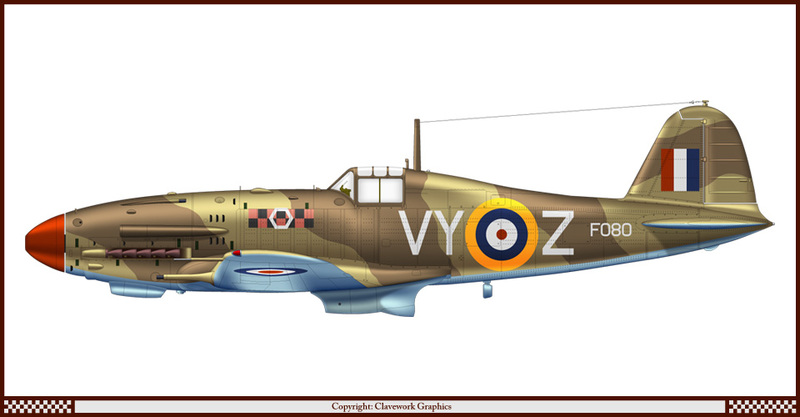 Part 110: Avia B-534 of 17 Squadron RAF. Part 111: Messerschmitt Bf-109 E7 of the Regia Aeronautica. 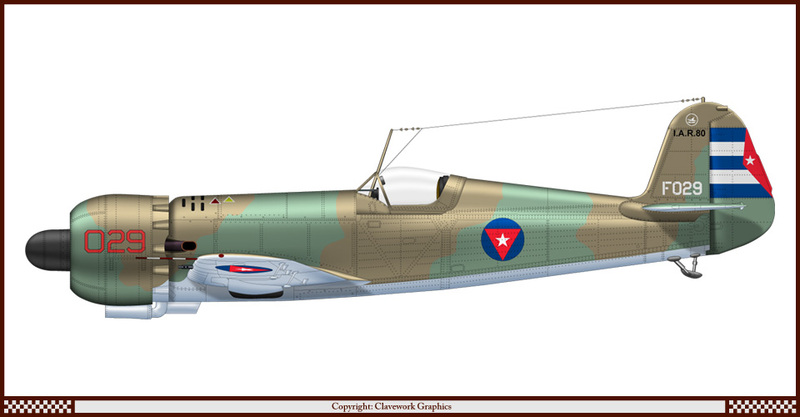 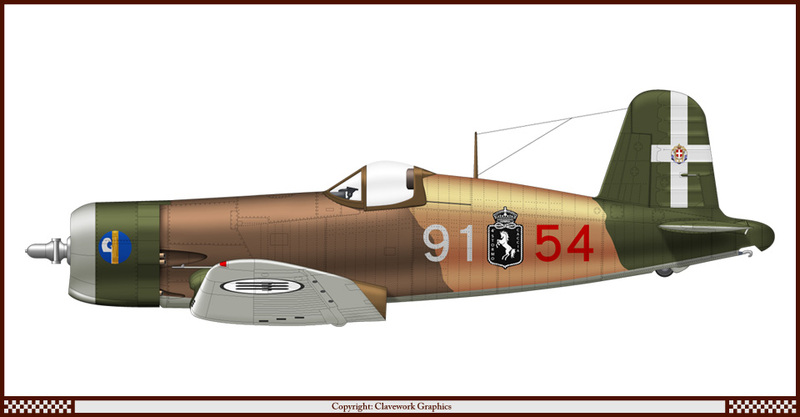 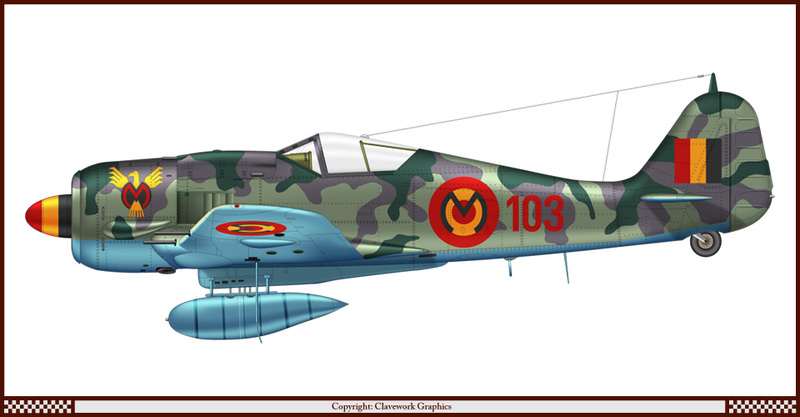 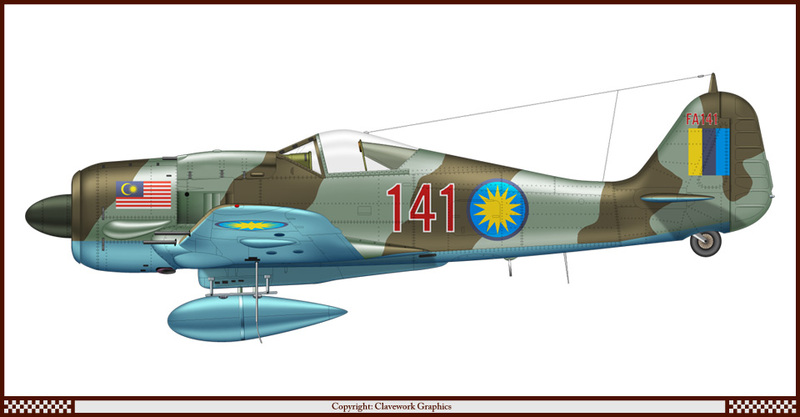 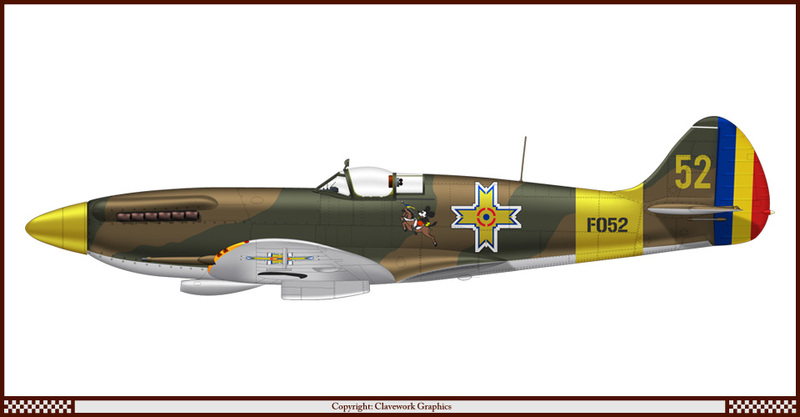 Part 112: Mikoyan-Gurevich MiG-3 of the Costa Rica Air Force. 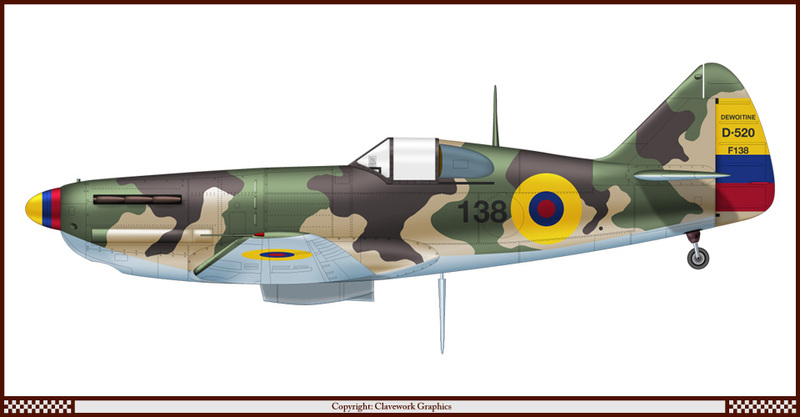 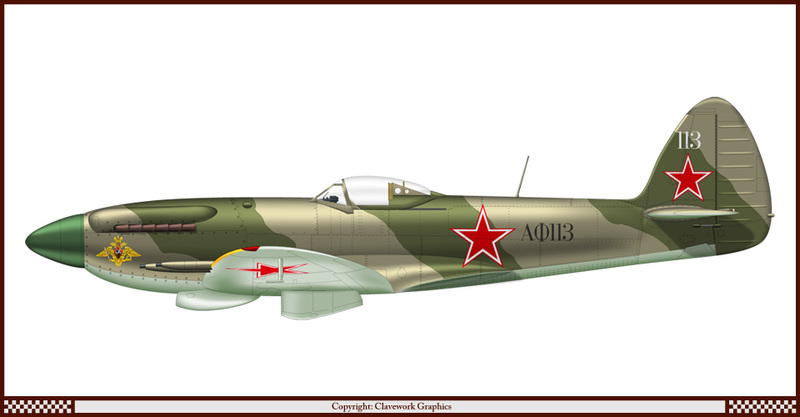 Part 113: Supermarine Spitfire F22 of the Soviet Air Force. 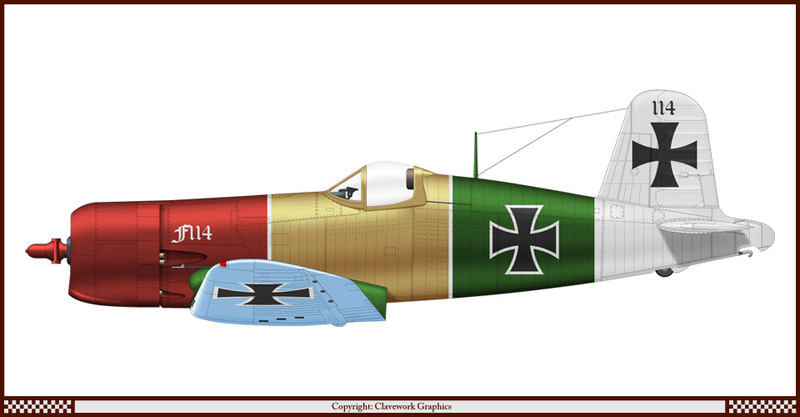 Part 114: Chance-Vought F4U-4 Jasta 11 Luftstreitkrafte WW1. 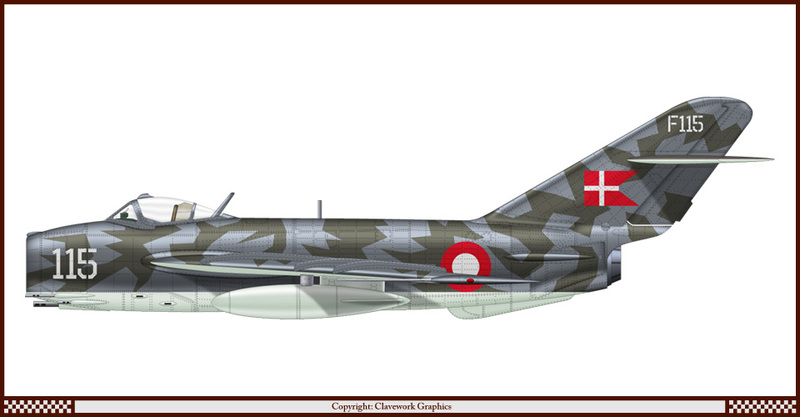 Part 115: Mikoyan-Gurevich MiG-17F of the Danish Air Force. 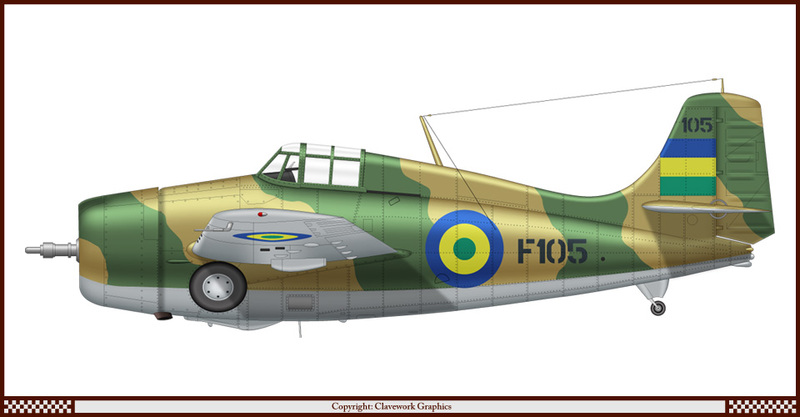 Part 116: Heinkel He-51B of the Republic of Hatay Air Force. 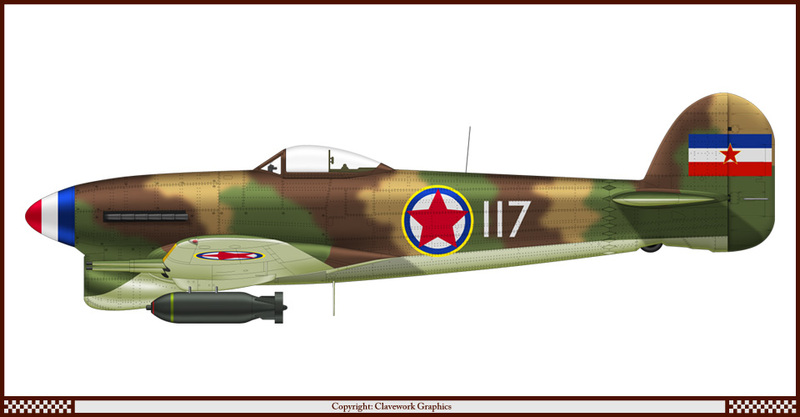 Part 117: Hawker Typhoon of the Yugoslav Air Force. Part 118: English Electric Lightning F53 of the Swedish Air Force. Part 119: Avia B.135 of the Turkish Air Force. 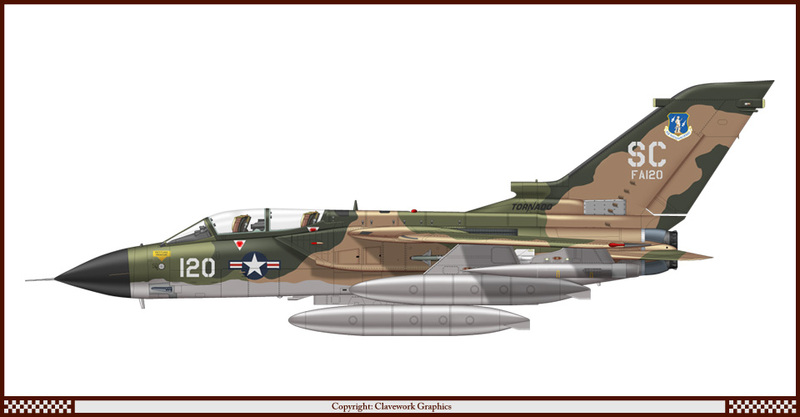 Part 120: Tornado ECR of the South Carolina Air National Guard. 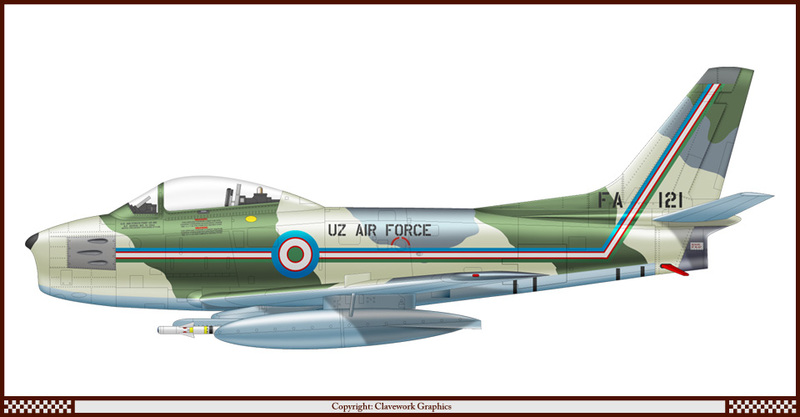 Part 121: North American F-86F Sabre of the Uzbekistan Air Force. 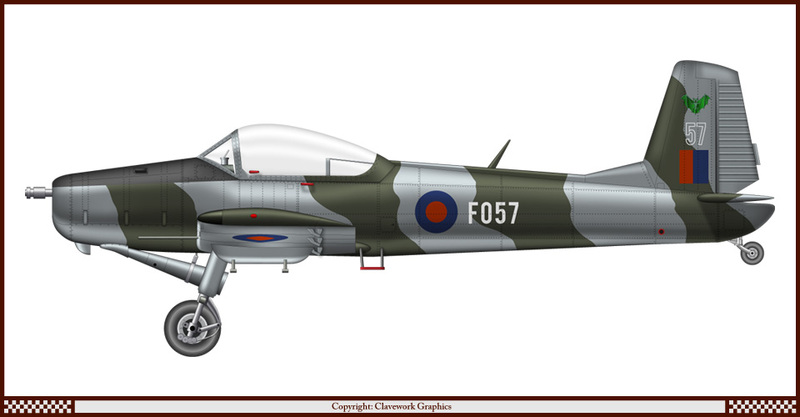 Part 122: Westland Whirlwind of the Botswana Defence Force. 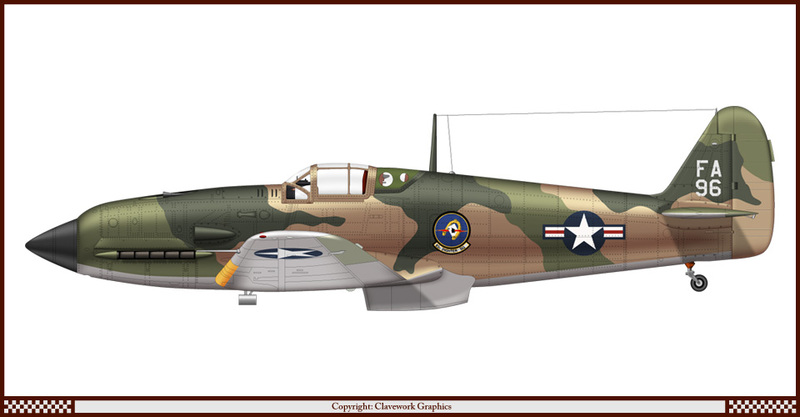 Part 123: Grumman F-4F of 3/JG1 Luftwaffe. 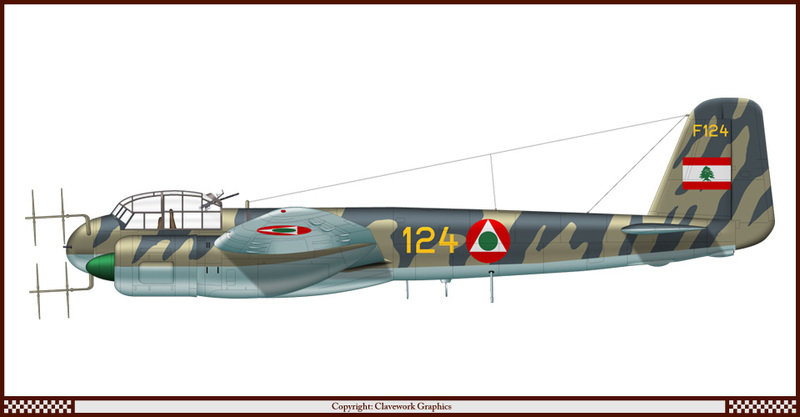 Part 124: Junkers Ju-88 G1 of the Lebanese Air Force. Part 125: IAR.80 of the Turkish Air Force. 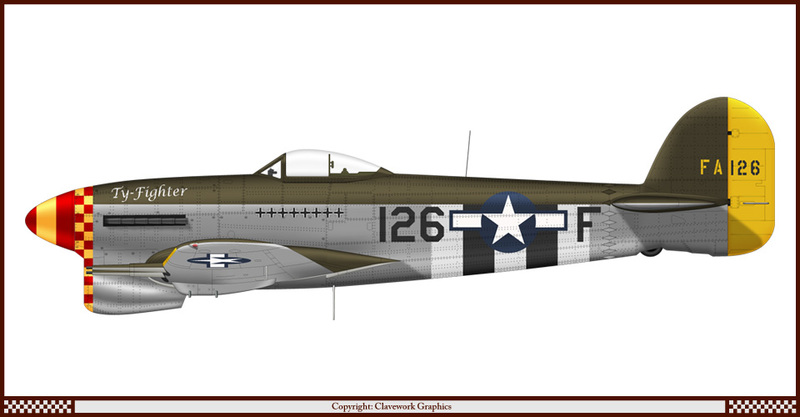 Part 126: Hawker Typhoon of the 364th Fighter Squadron USAAF. 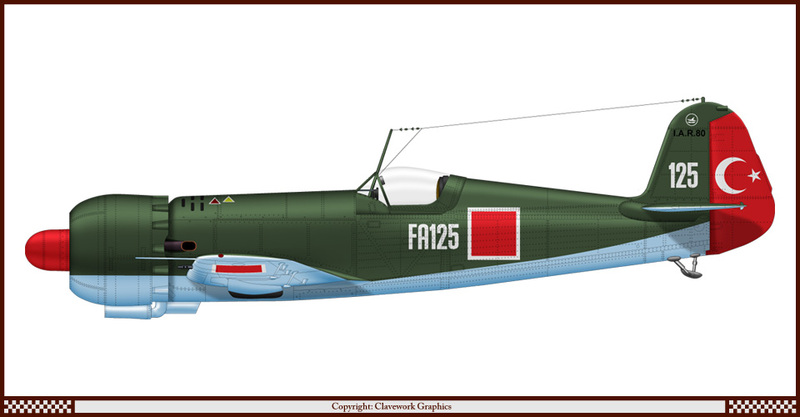 Part 127: Chance-Vought F4U-4 of the Soviet Air Force. Part 128: English Electric Lightning F53 of 23 Squadron RAAF. Part 129: Me-262A of the Irish Air Corps. 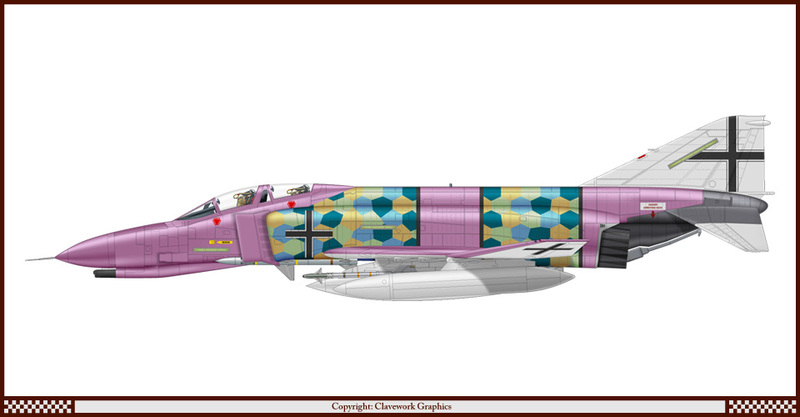 Part 130: McDonnell-Douglas F-4E of Jasta 35b Luftstreitkrafte WW1. 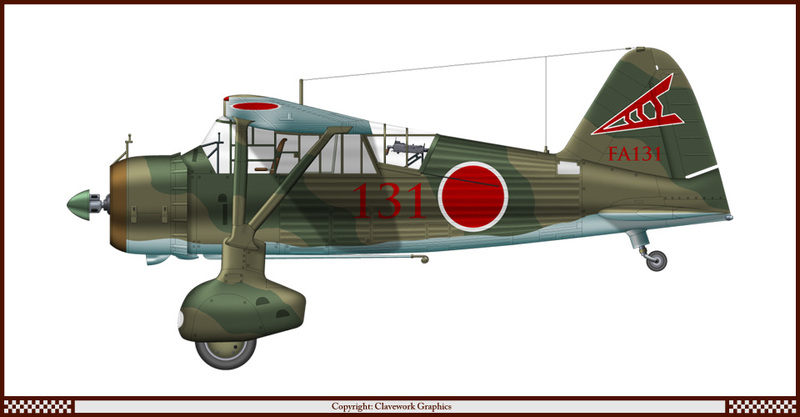 Part 131: Westland Lysander Mk II of 68 sentai Imperial Japanese Army Air Force. Part 132: Supermarine Scimitar F1 of Grupo 6 Peruvian Air Force. 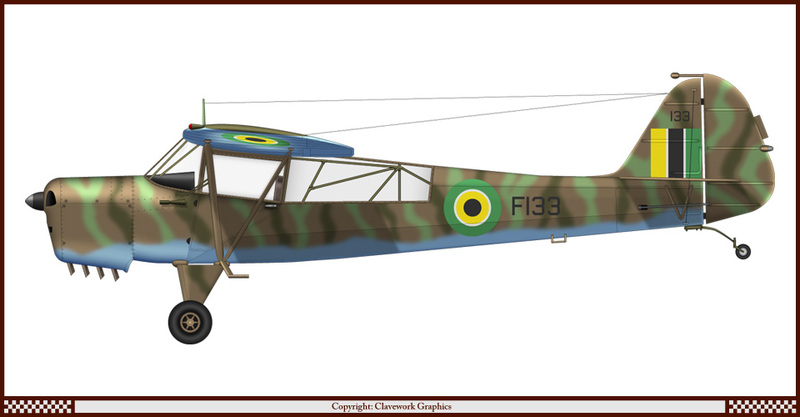 Part 133: Auster Mk III of the Kingdom of Ashanti Air Force. 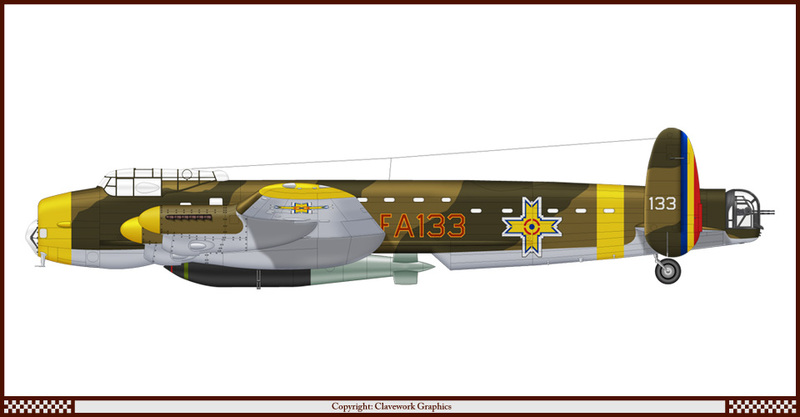 Part 134: Avro Lancaster BI Special of the Romanian Air Force. 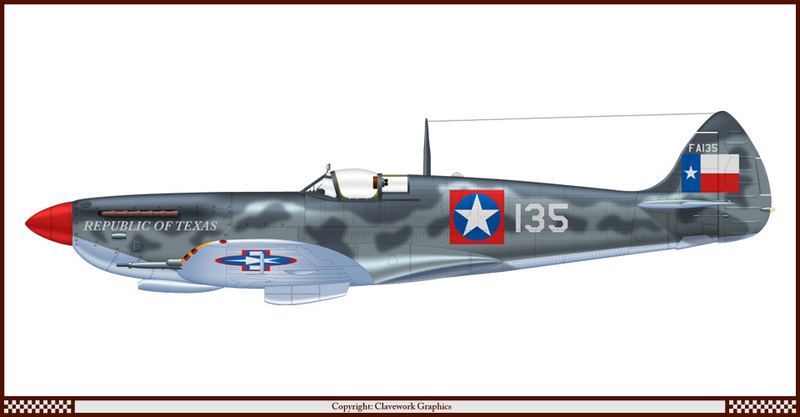 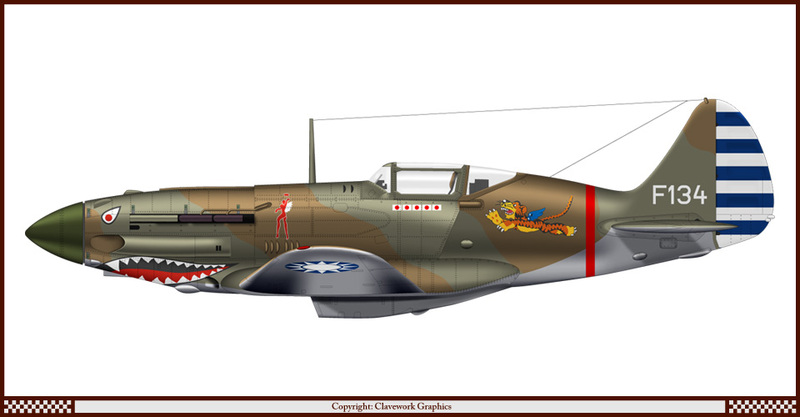 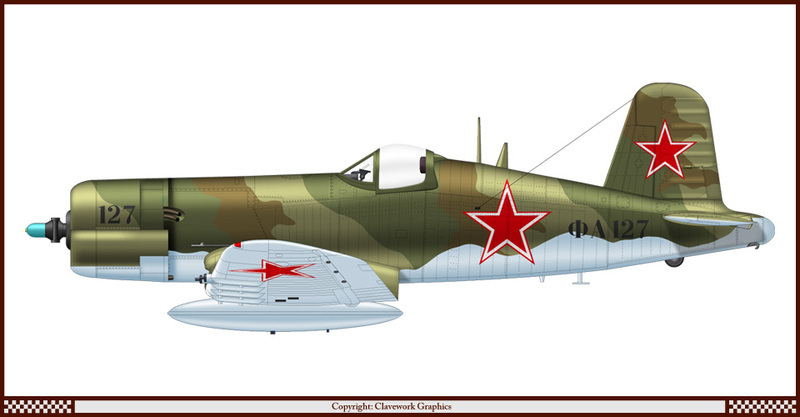 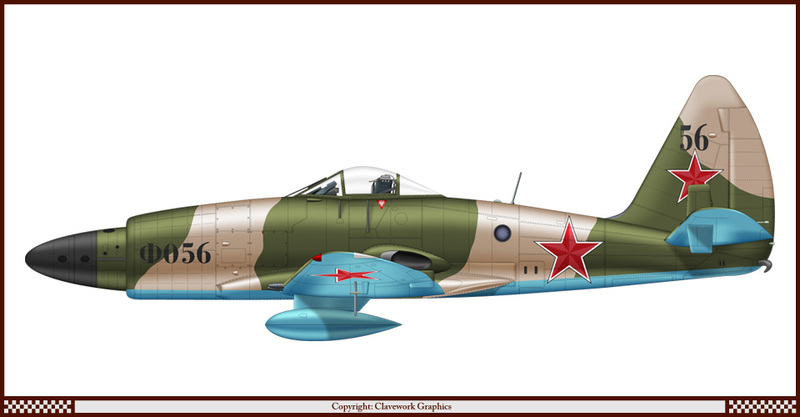 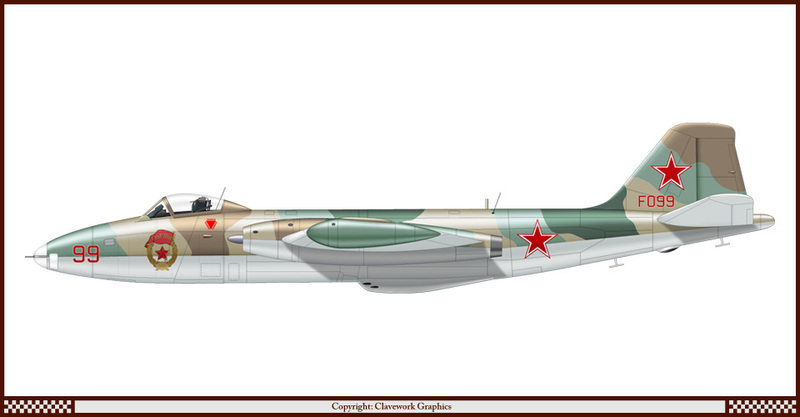 Part 135: Mikoyan-Gurevich MiG-3 of the American Volunteer Group 'Flying Tigers'. 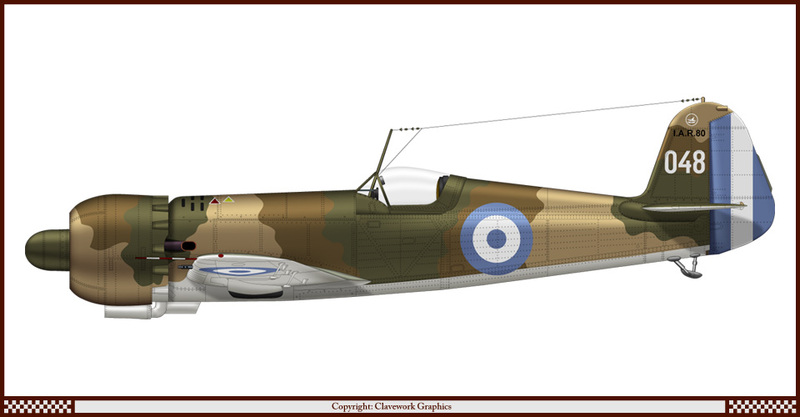 Part 136: Supermarine Spitfire VIII of the Republic of Texas Air Force. 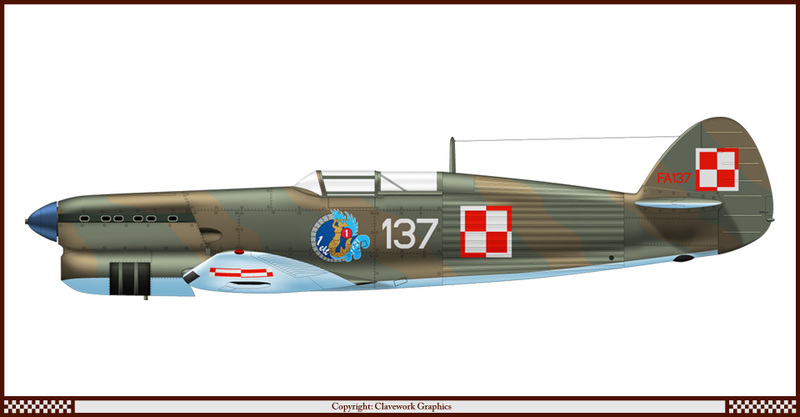 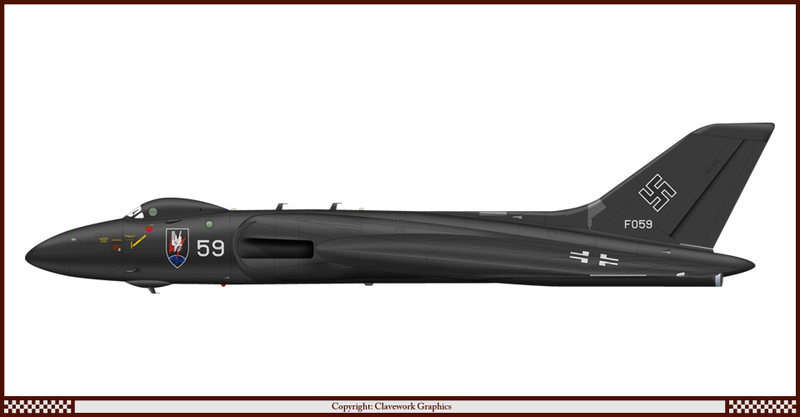 Part 137: Avia B.135 of the Polish Air Force. 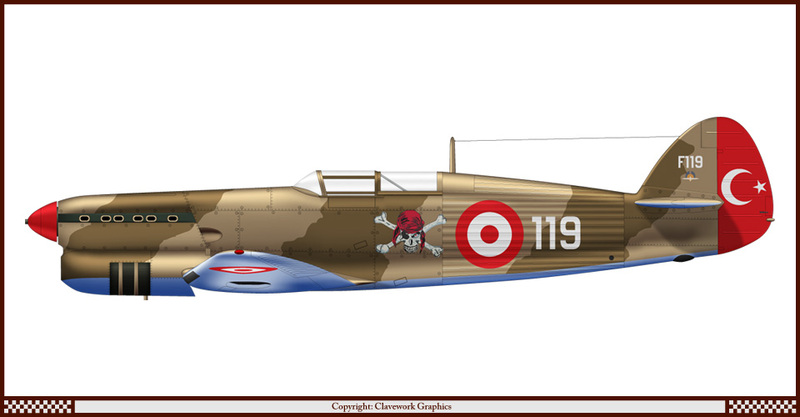 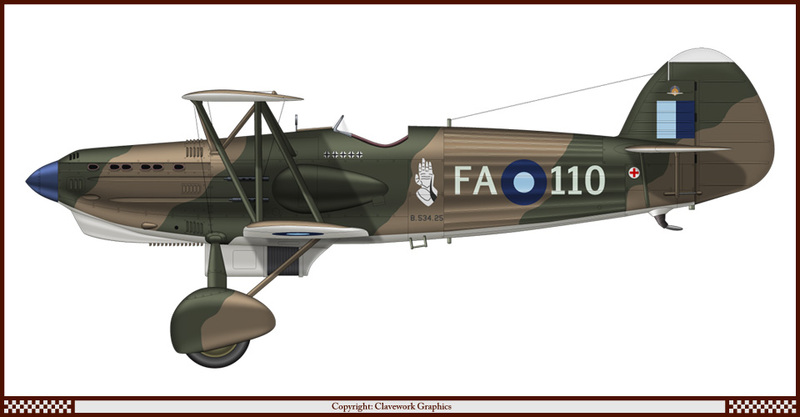 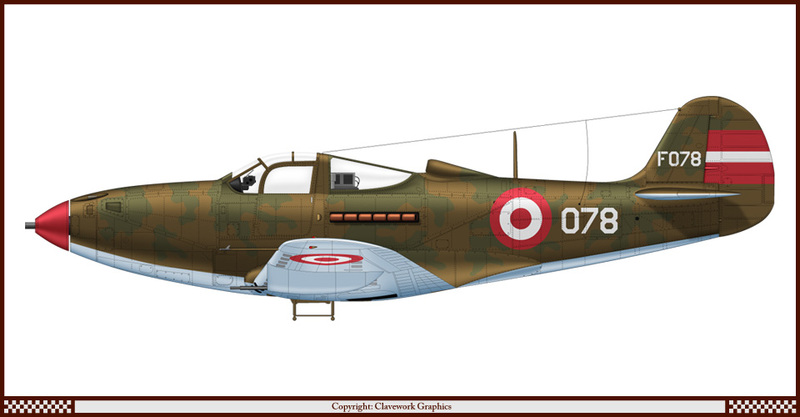 Part 138: Dewoitine D.520 of the Ecuadorian Air Force. 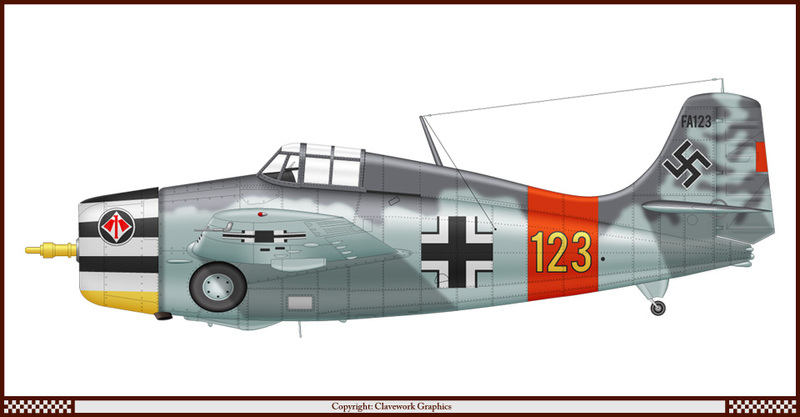 Part 139: Heinkel He-111 of the Republic of Hatay Air Force. Part 140: Eurofighter Typhoon of Grupo 7 Chilean Air Force. 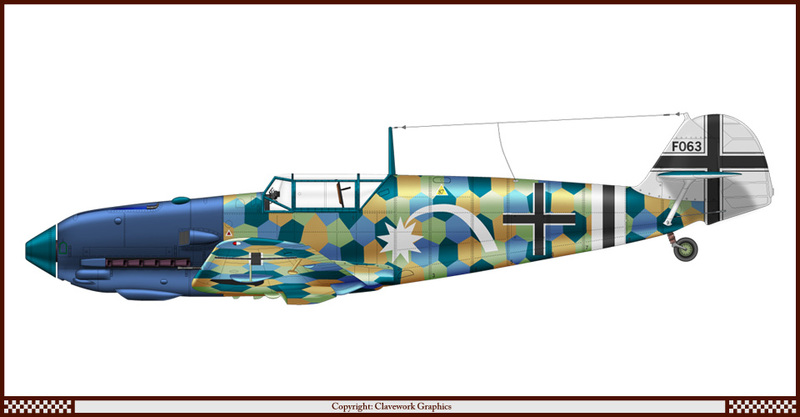 Part 141: Focke-Wulf Fw-190 A9 of the Malaysian Air Force. 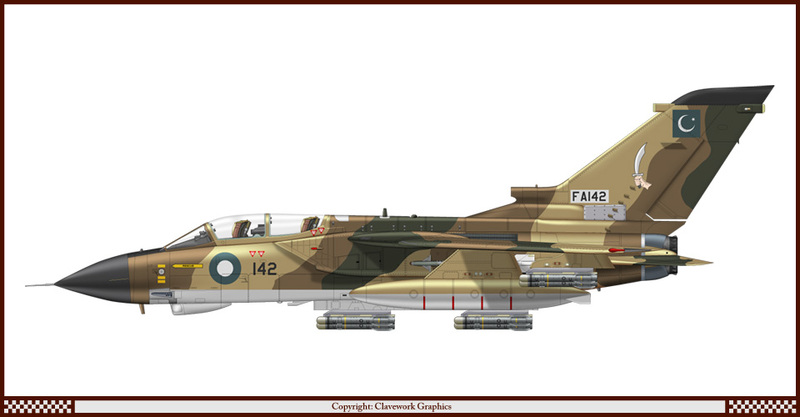 Part 142: Tornado GR1 of 14 Squadron Pakistan Air Force. 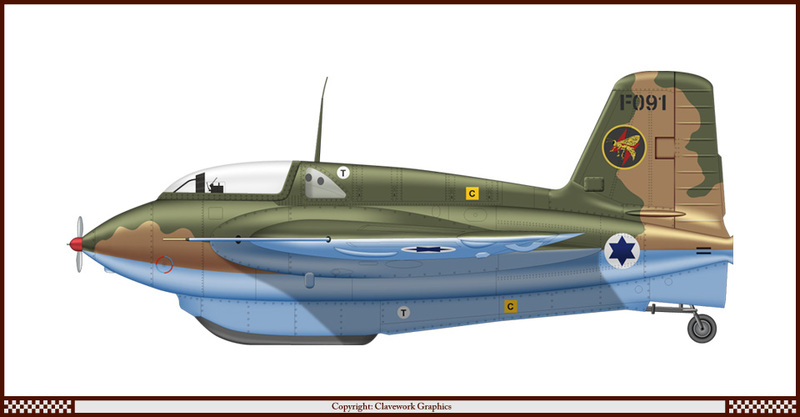 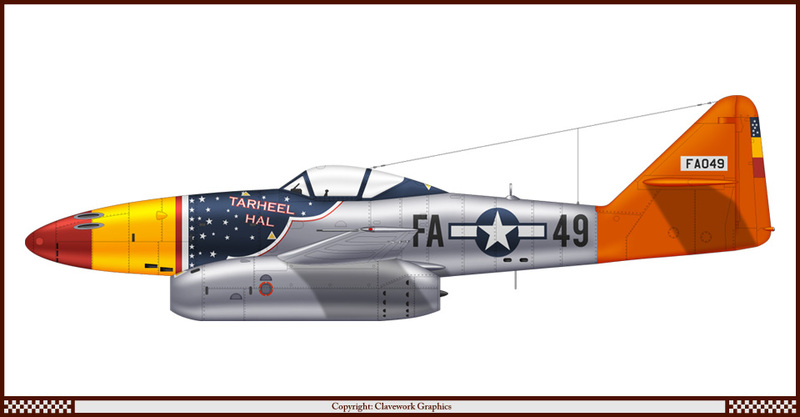 Part 143: North American P-51D Mustang of the Polish Air Force. 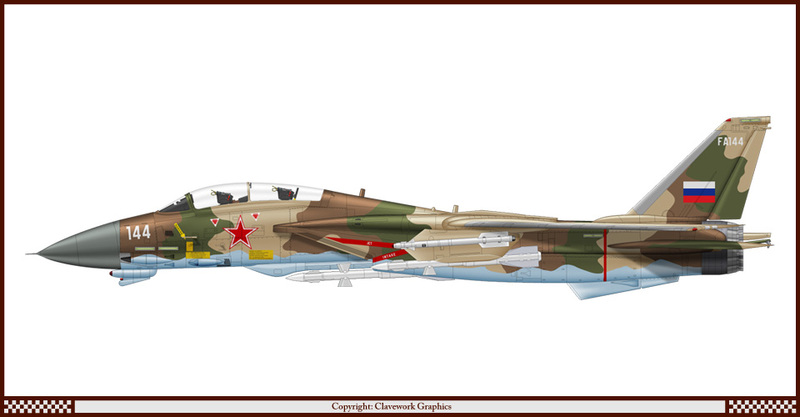 Part 144: Grumman F-14A of the Russian Air Force. 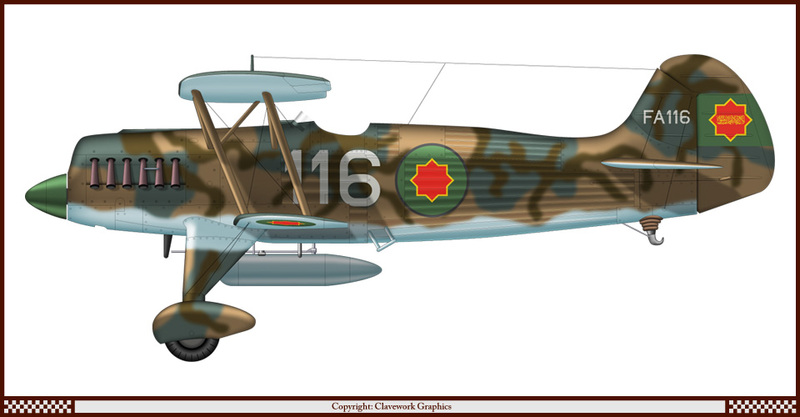 Part 145: SEPECAT Jaguar A of Jasta 79b Luftstreitkrafte WW1. 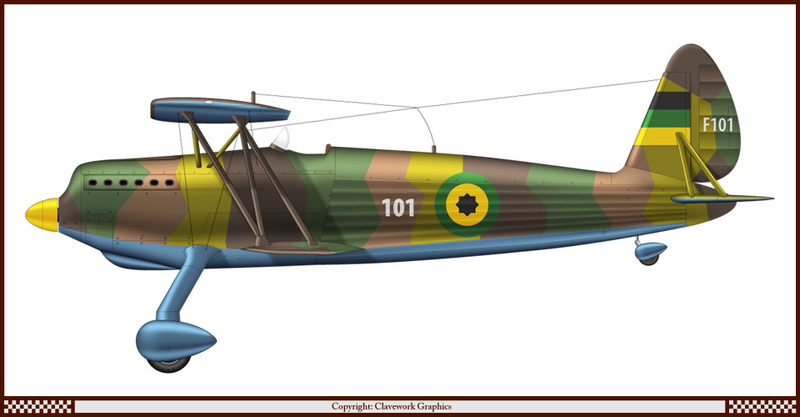 Part 146: FIAT CR-32 of the Zanzibar Air Force. 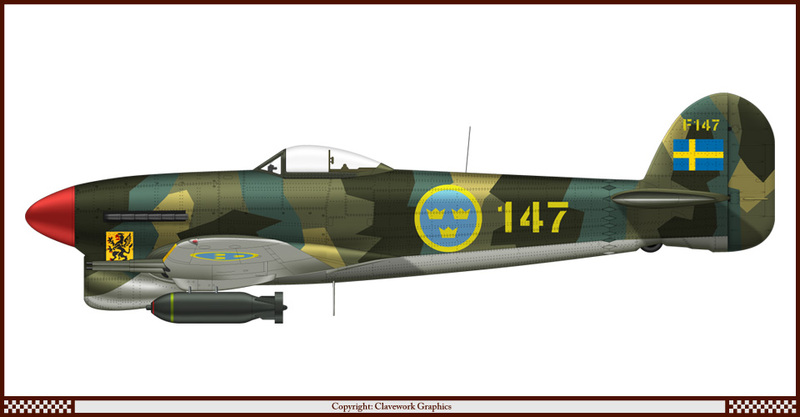 Part 147: Hawker Typhoon of the Swedish Air Force. Part 148: Sukhoi Su-27 of 1 Squadron RAAF. 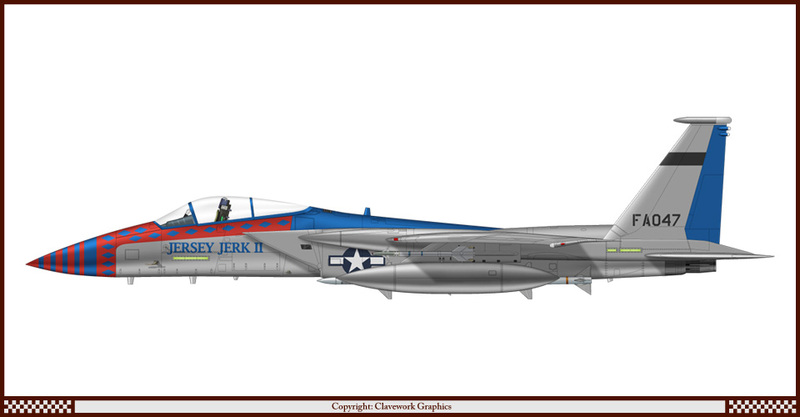 Part 149: Grumman F-14A Tomcat of the Republic of Singapore Air Force. 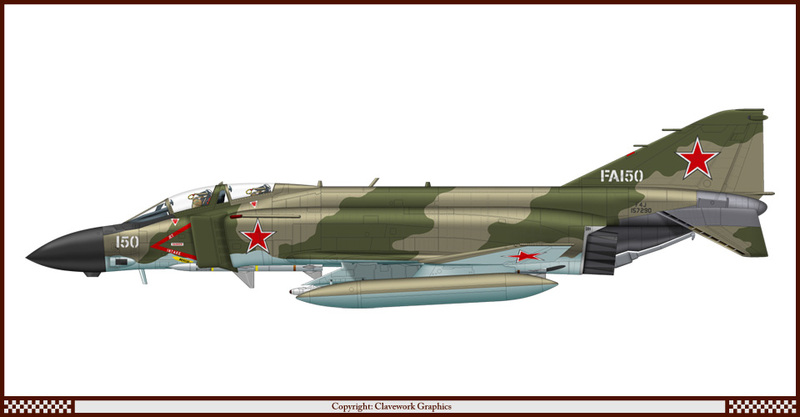 Part 150: McDonnell-Douglas F-4J of the Soviet Air Force.